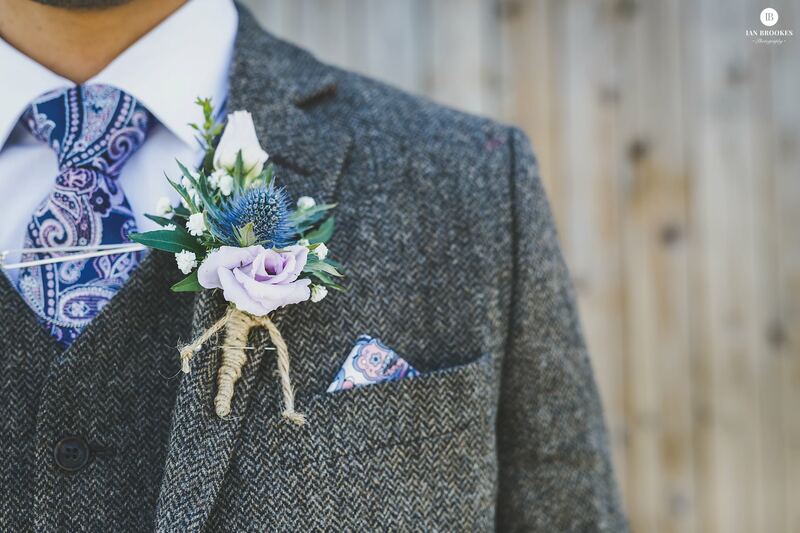 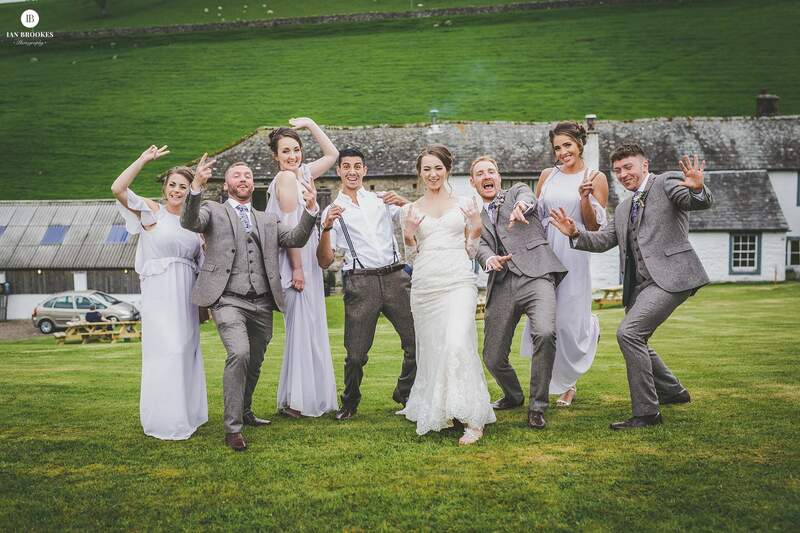 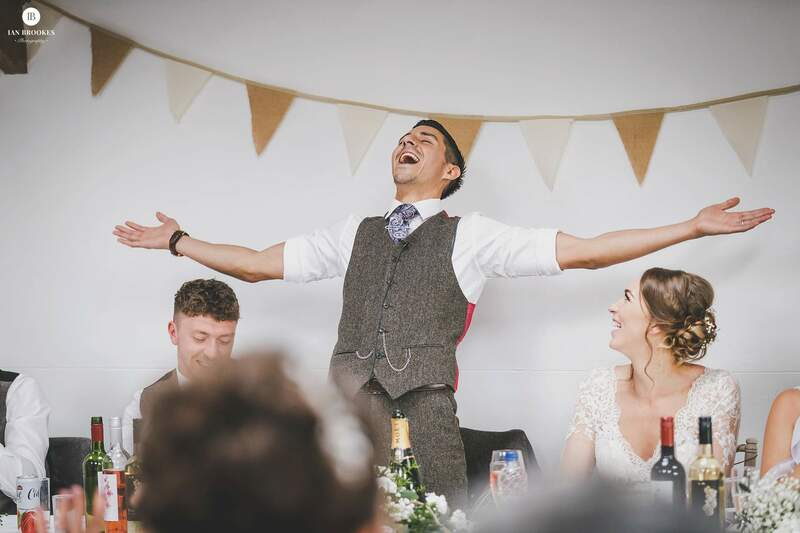 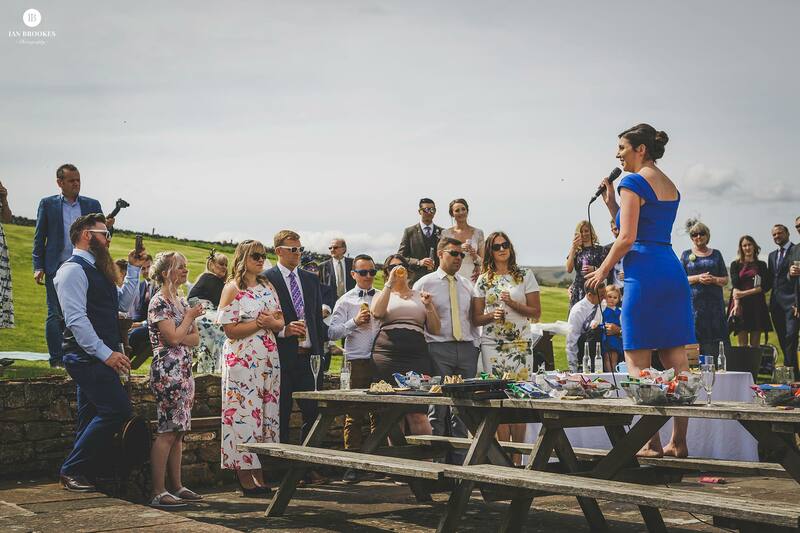 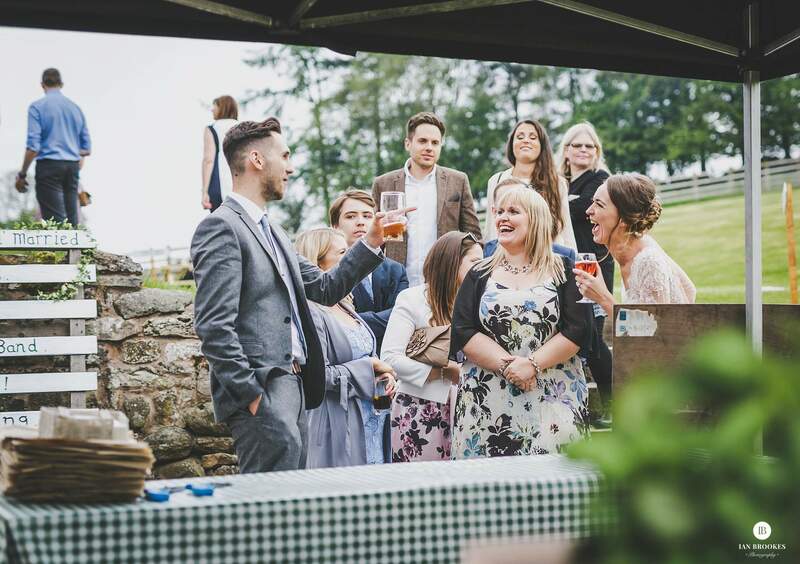 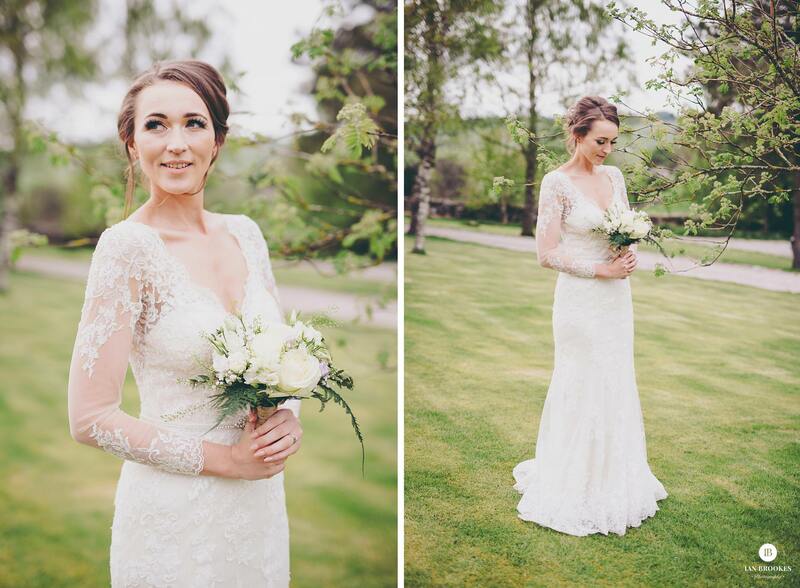 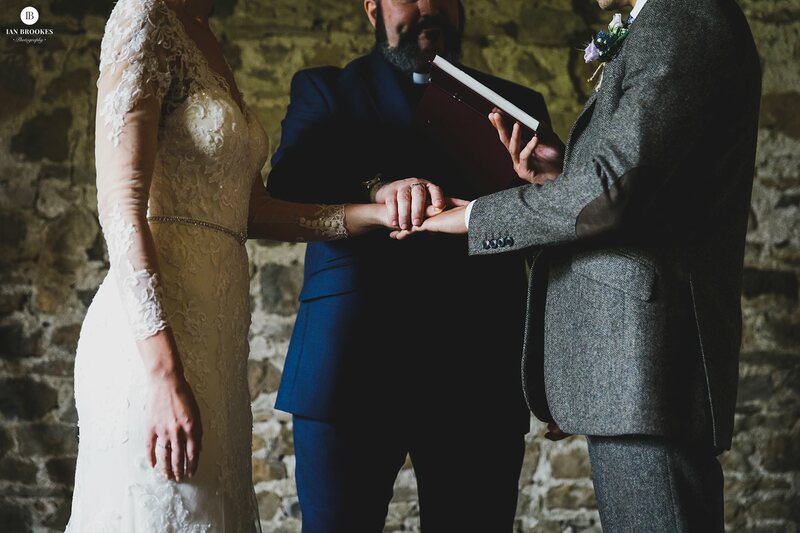 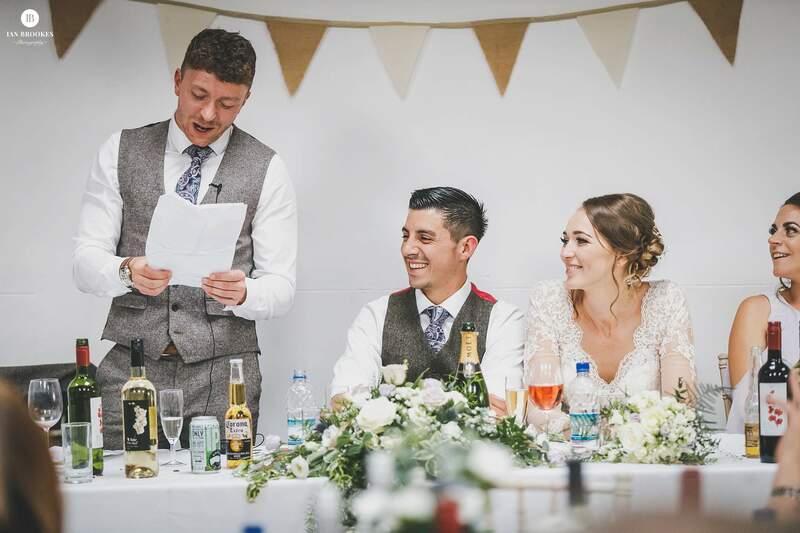 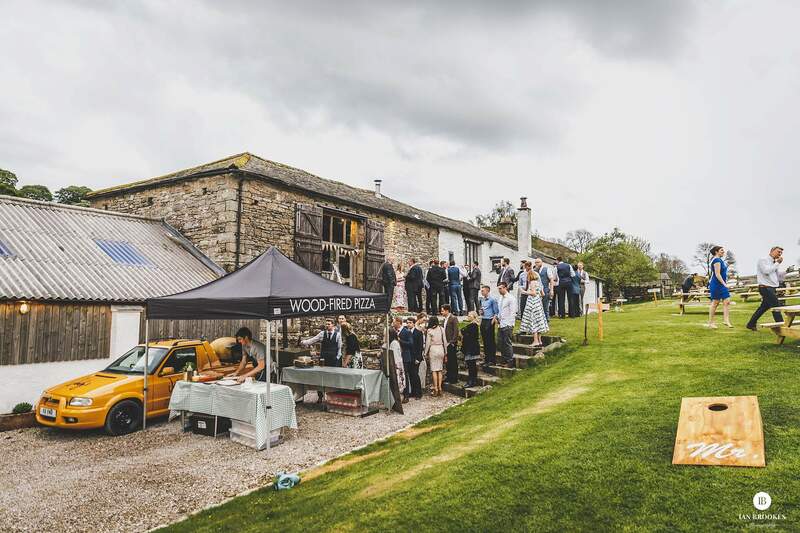 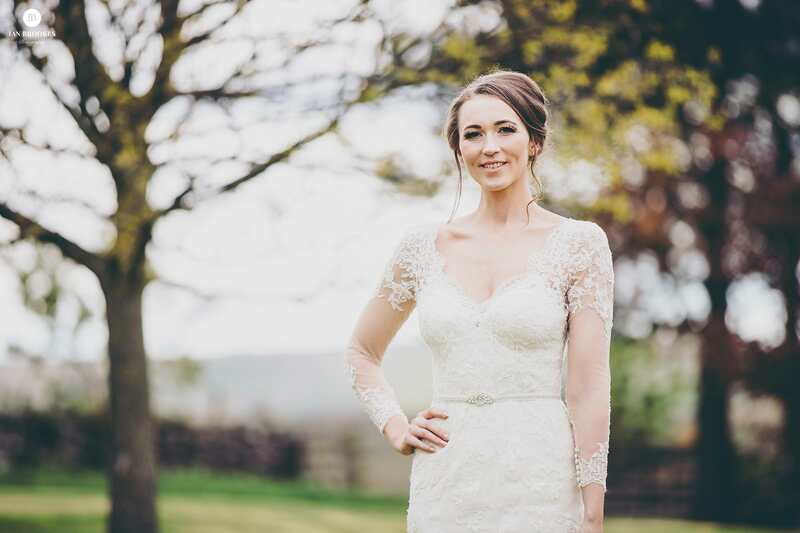 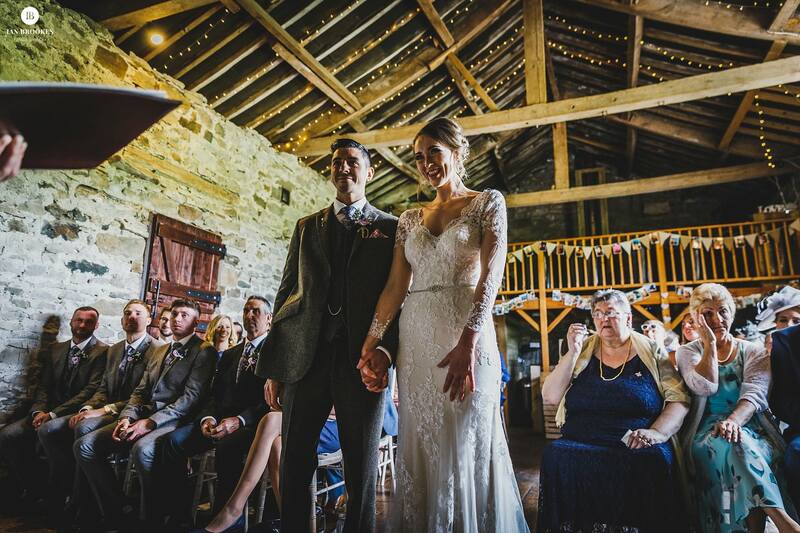 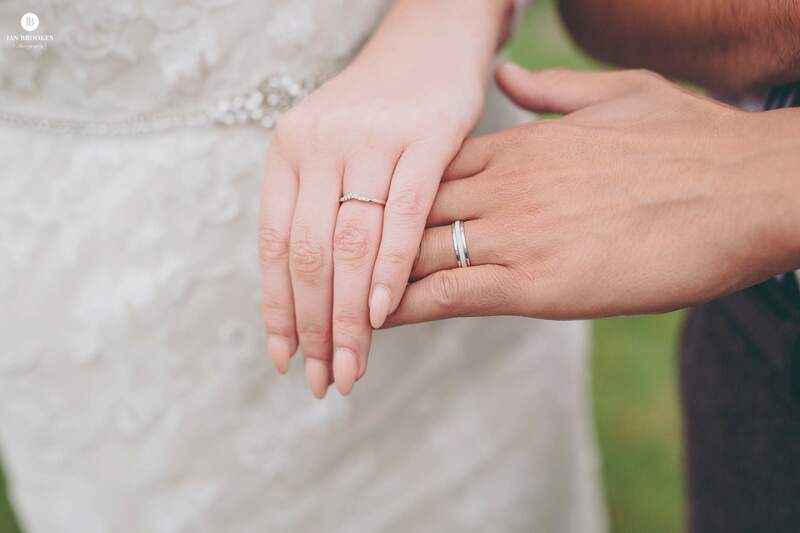 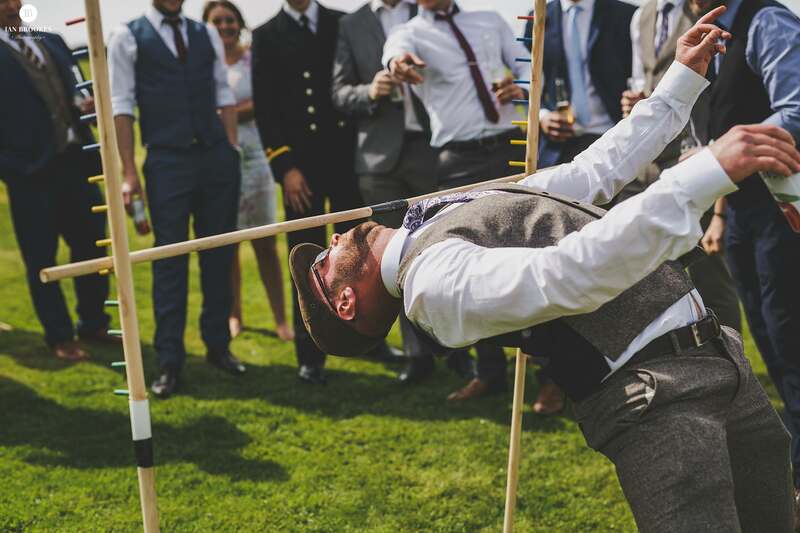 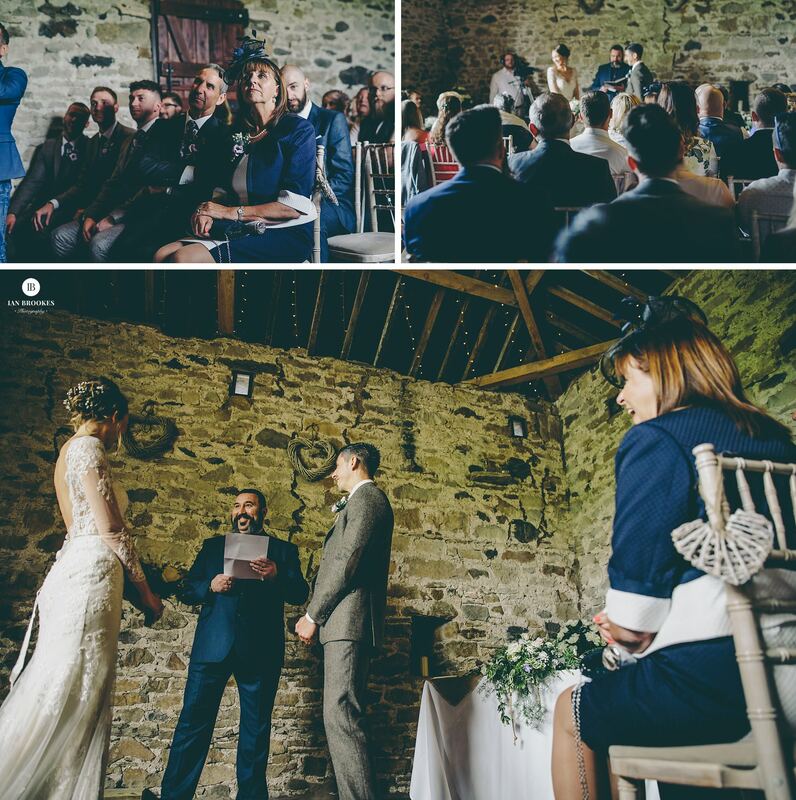 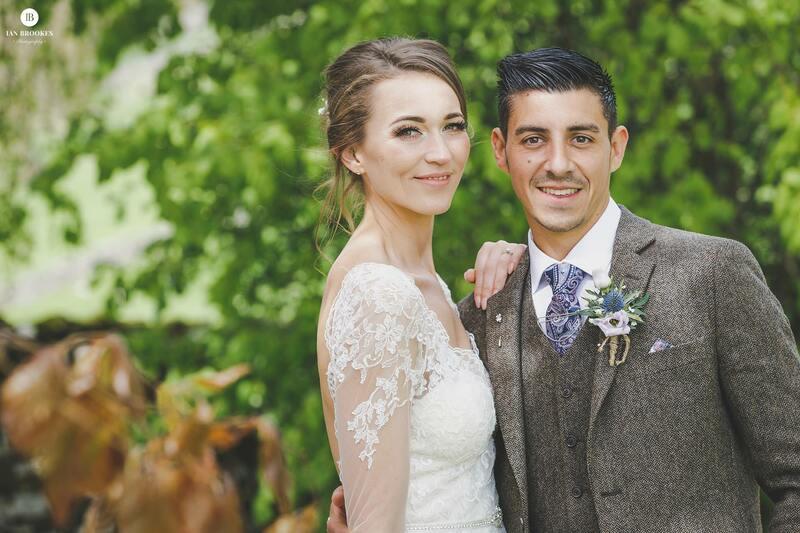 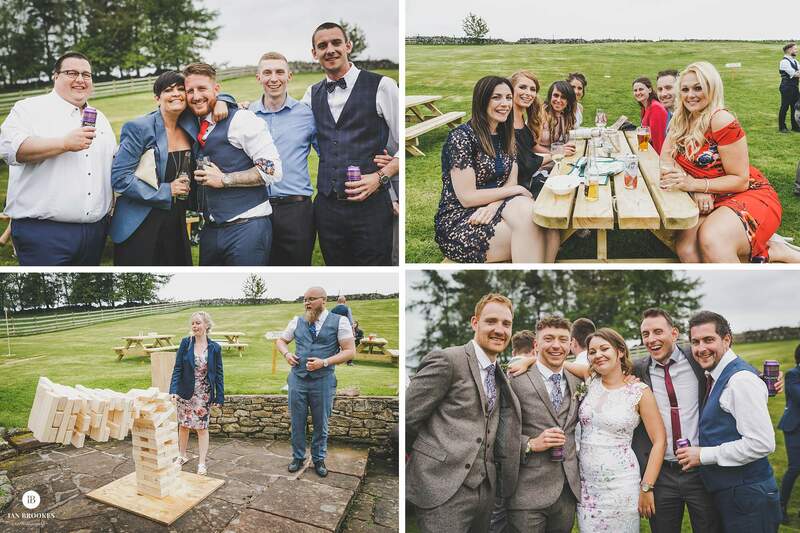 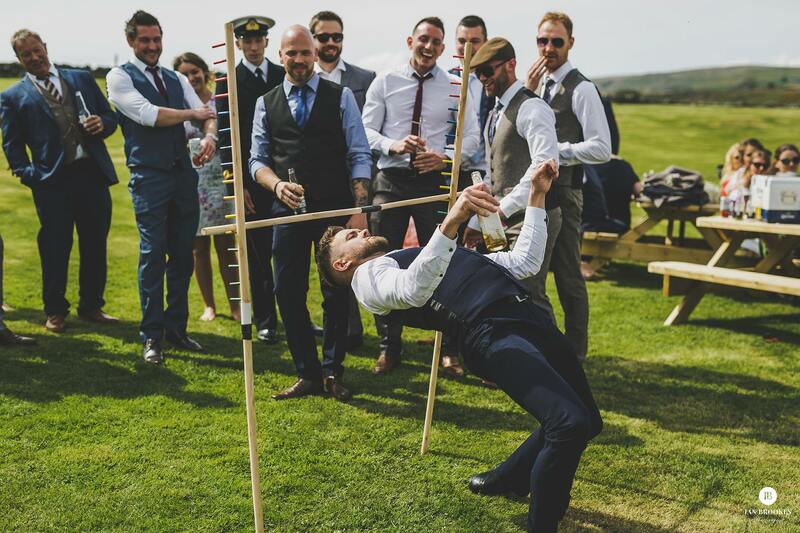 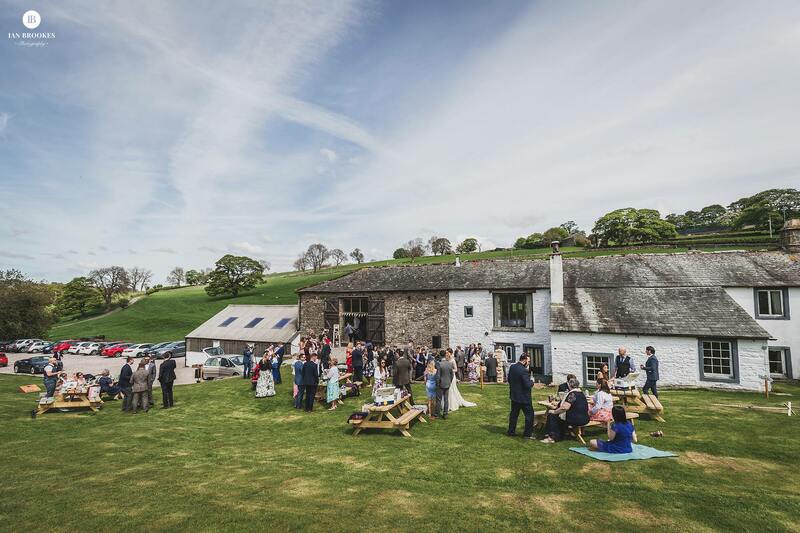 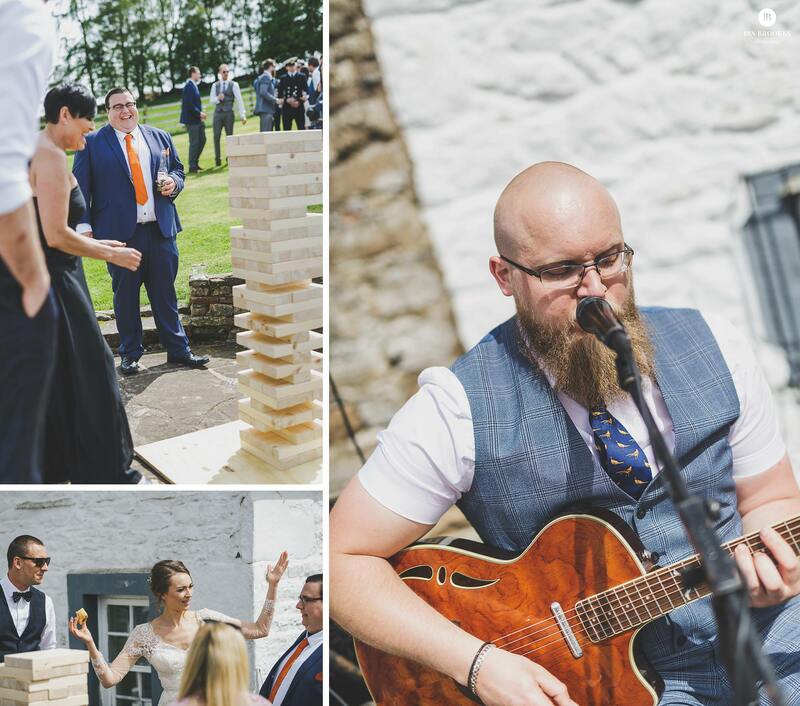 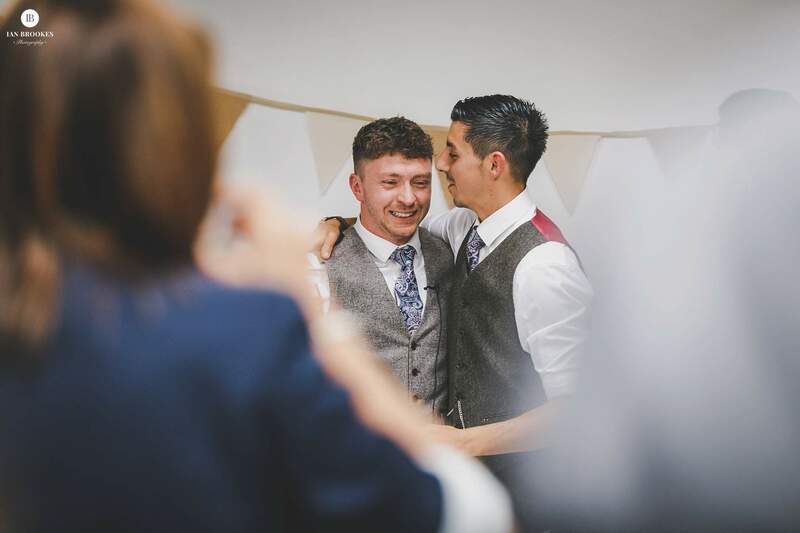 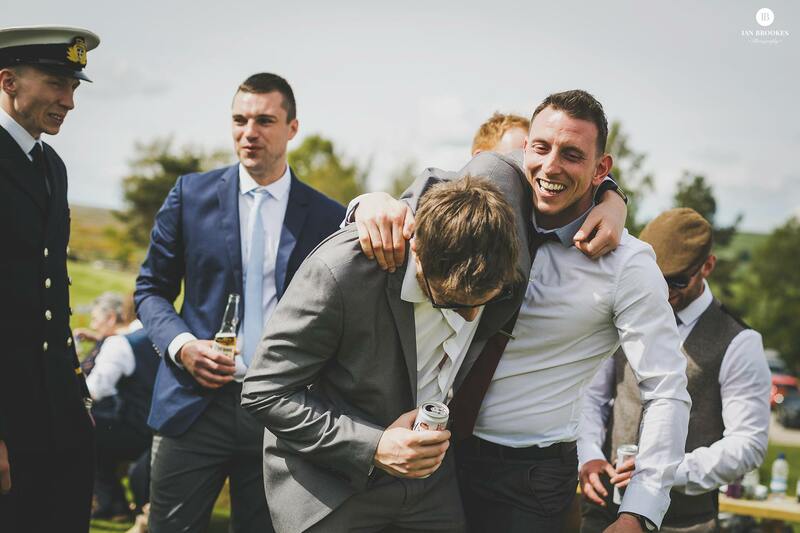 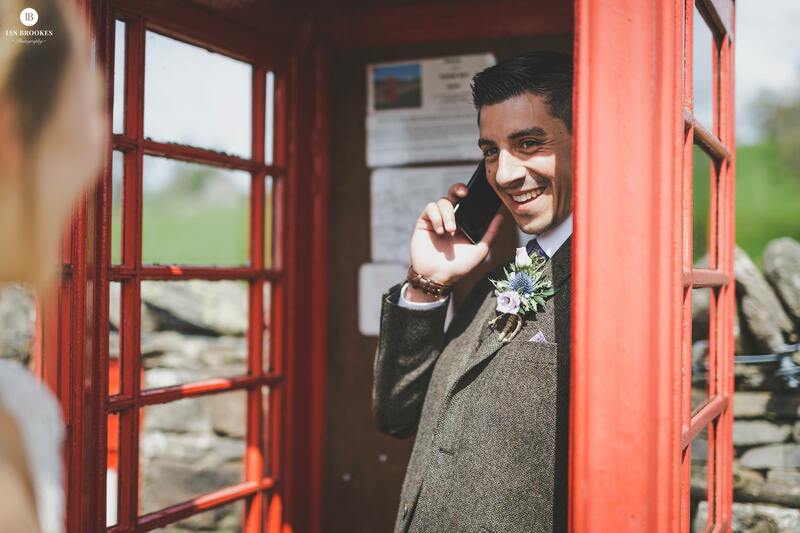 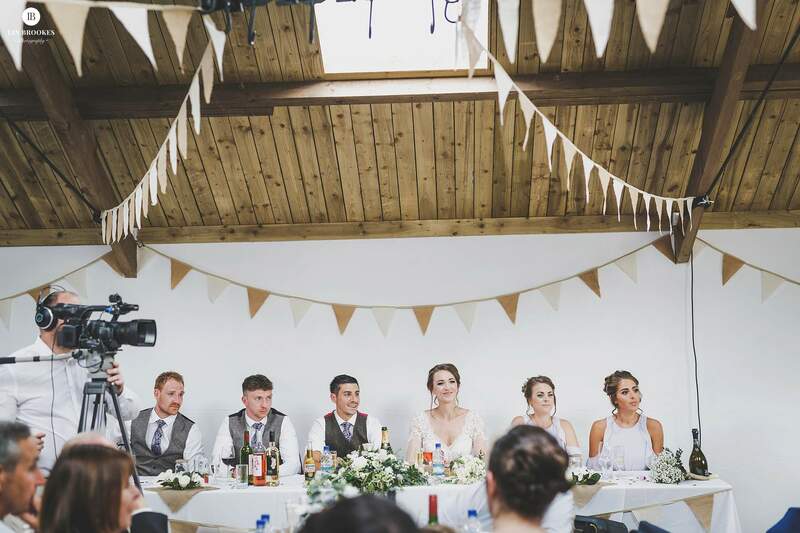 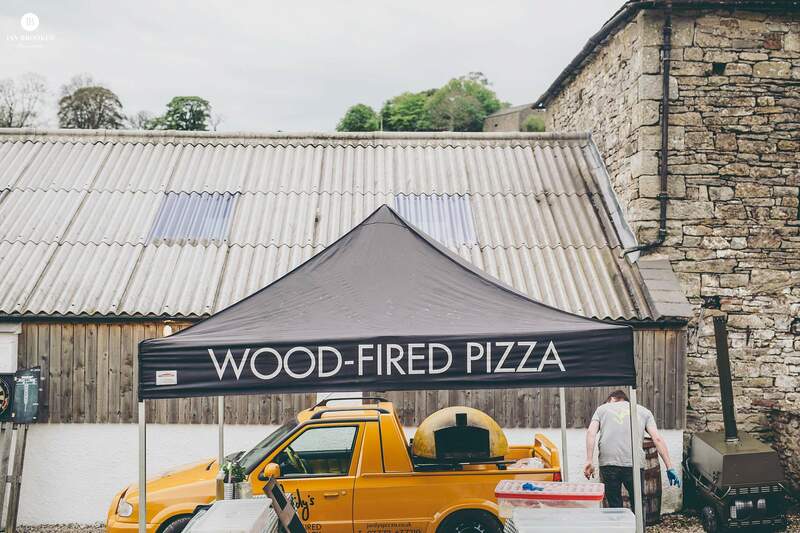 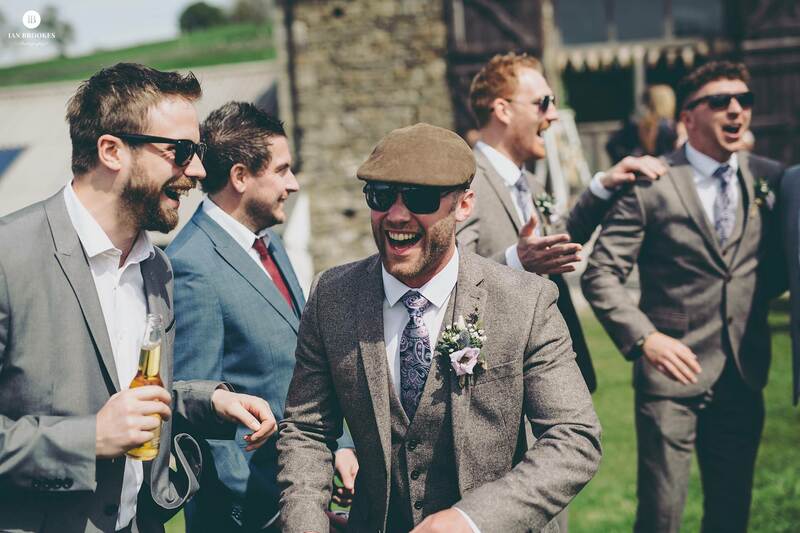 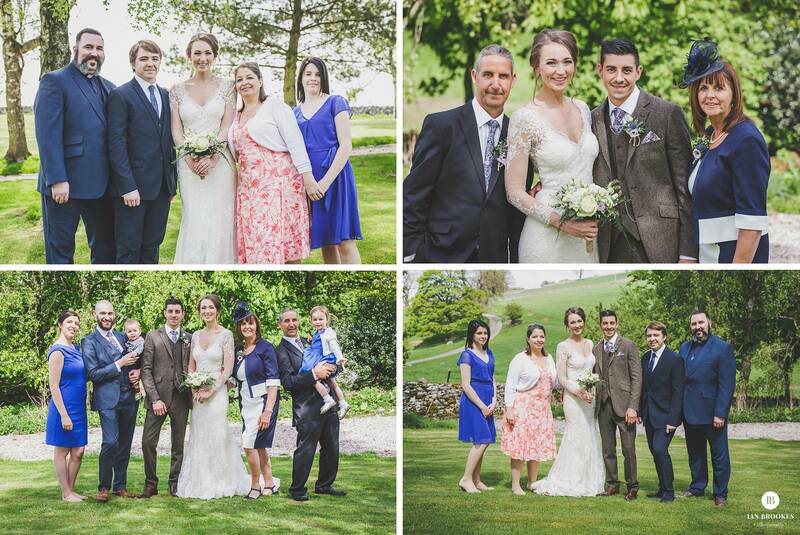 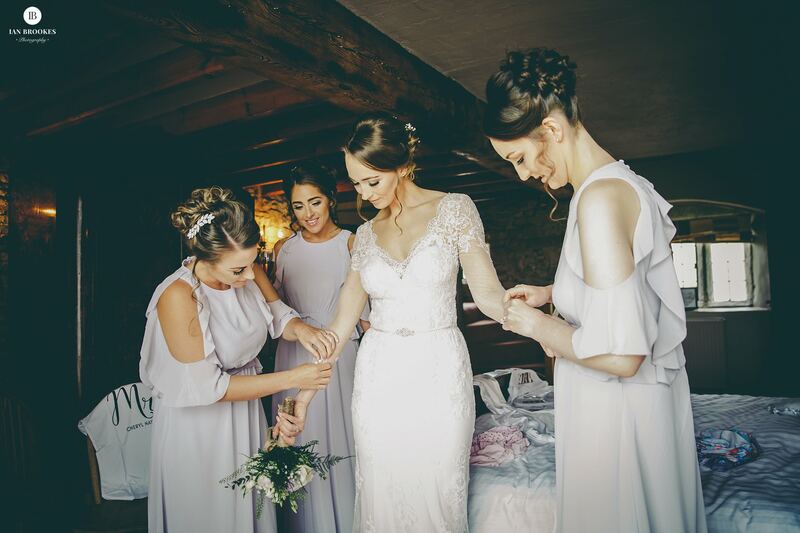 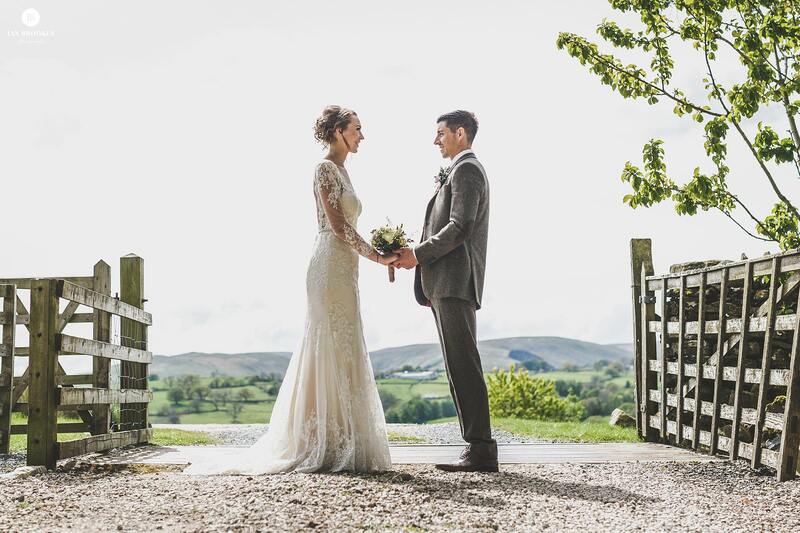 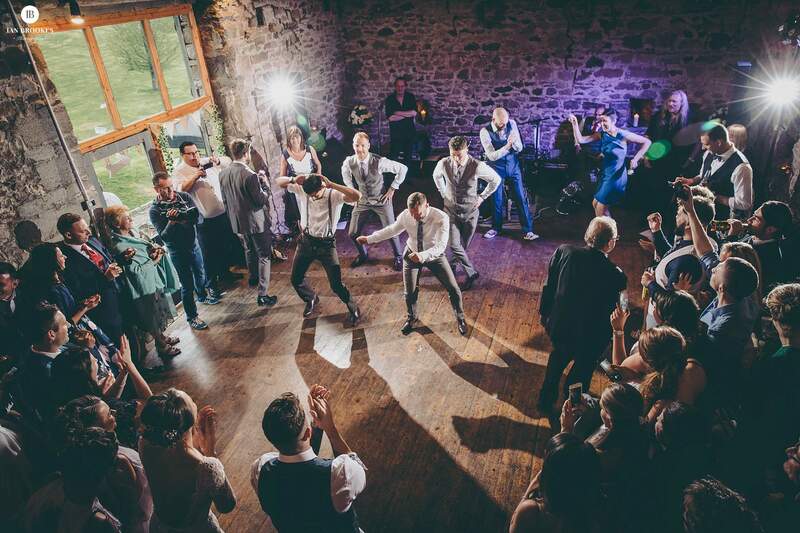 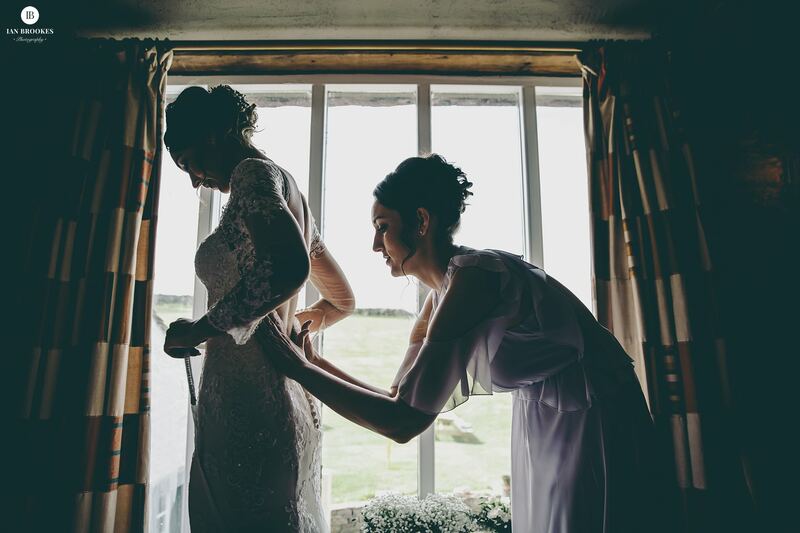 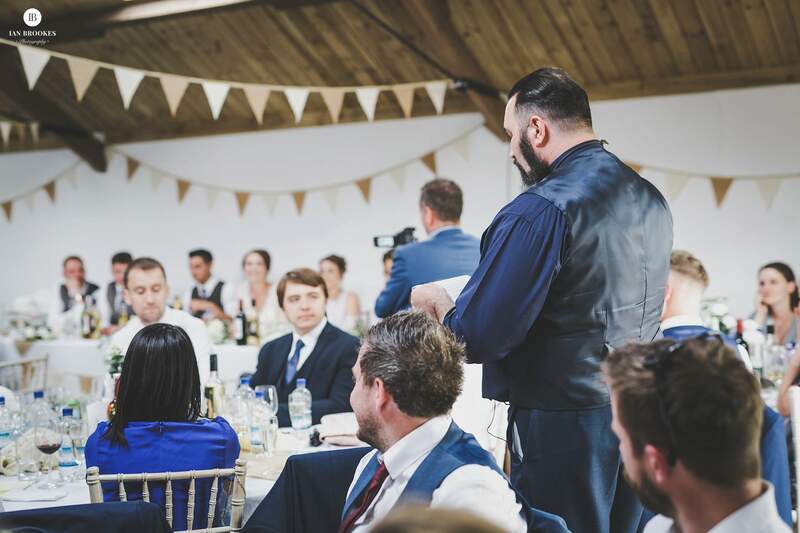 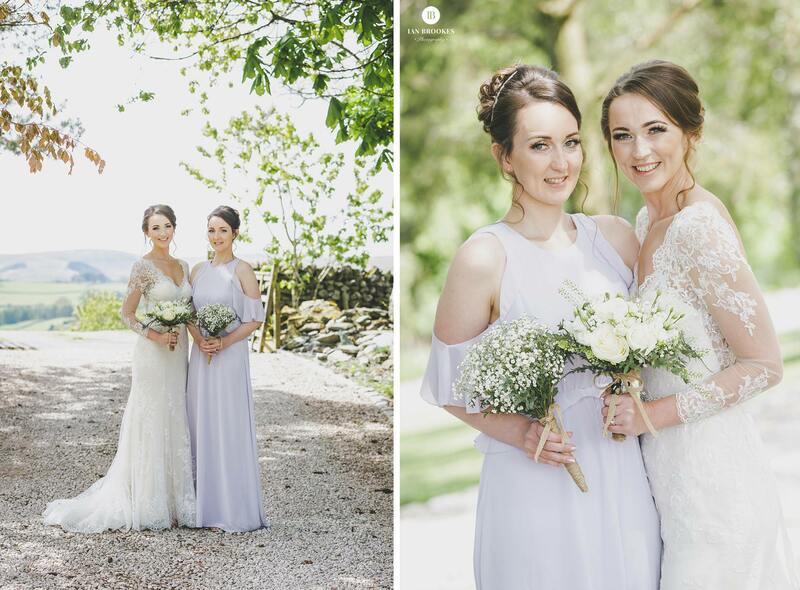 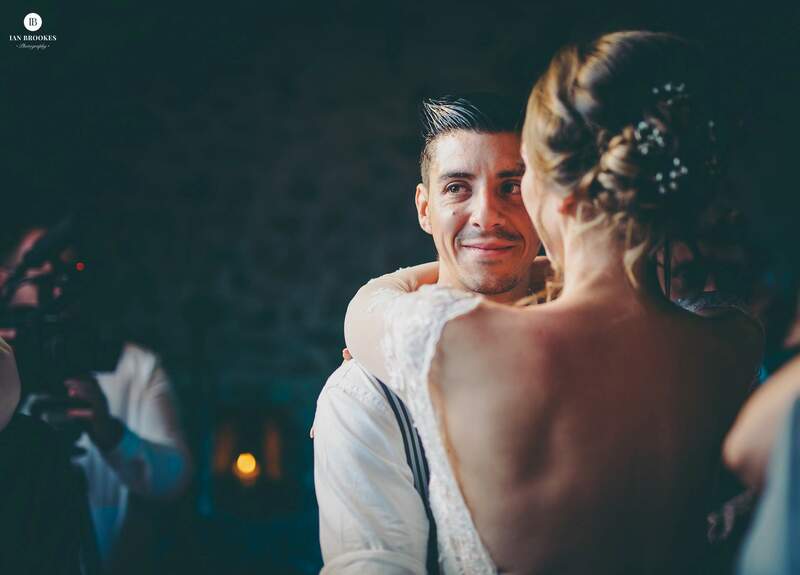 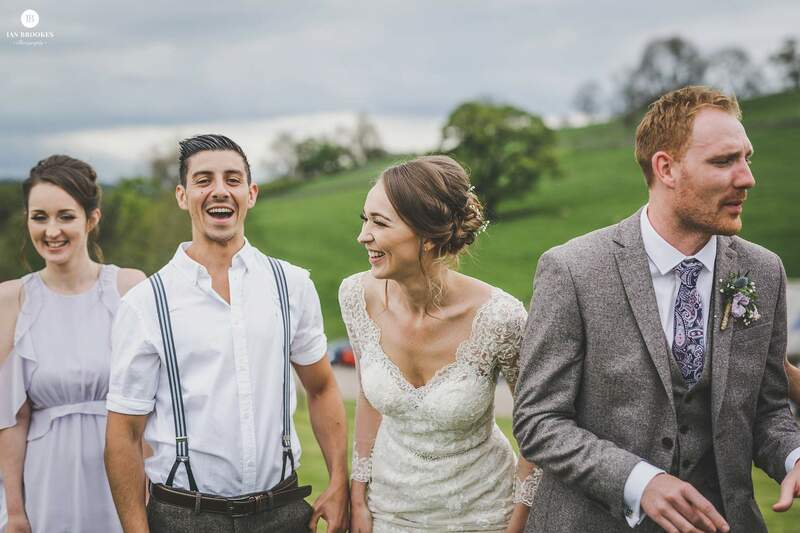 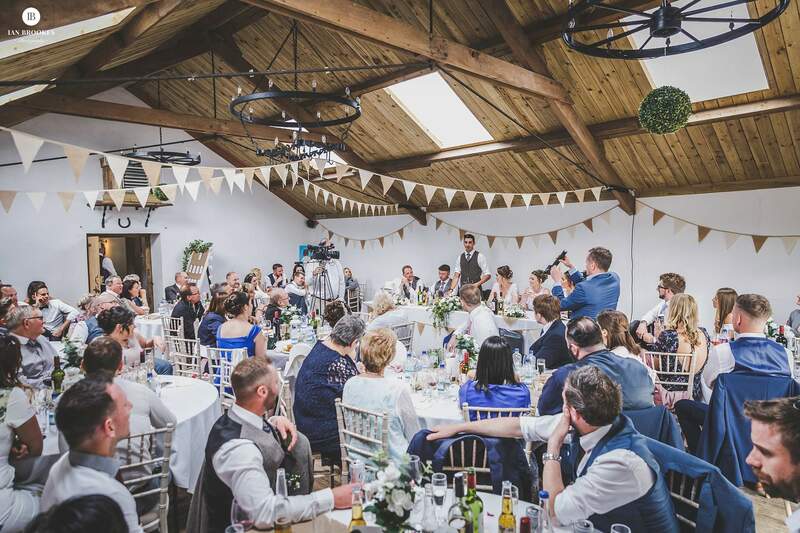 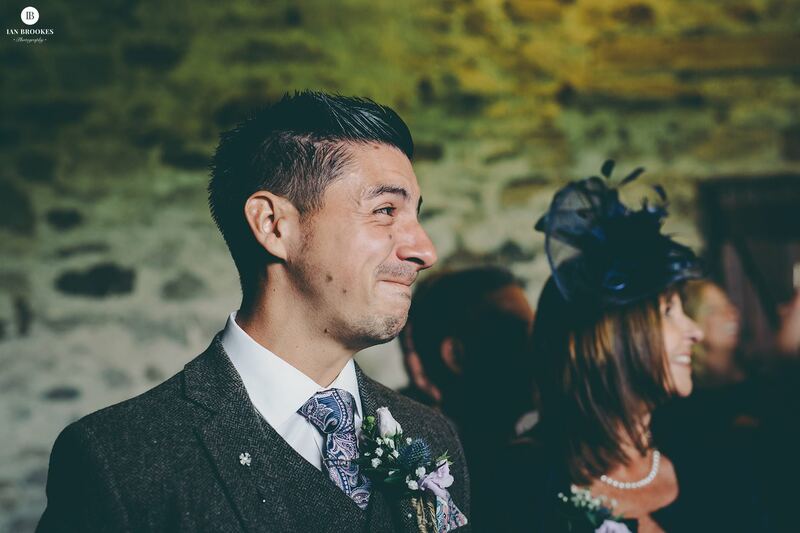 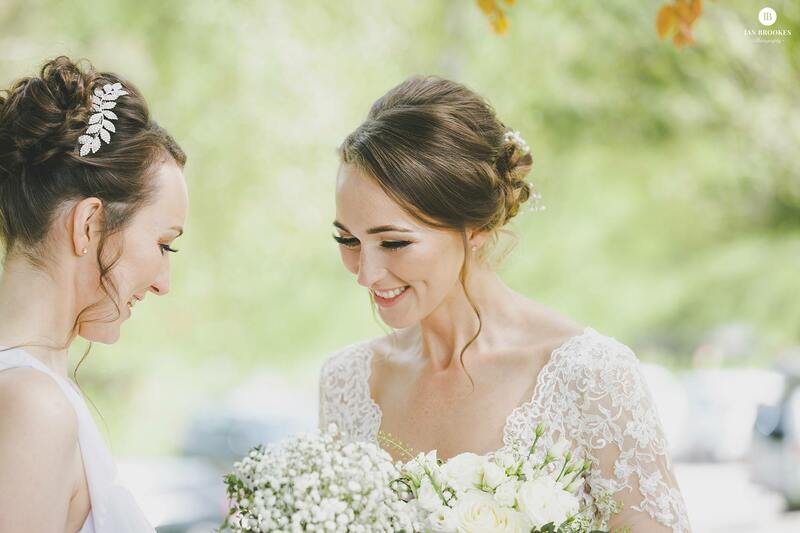 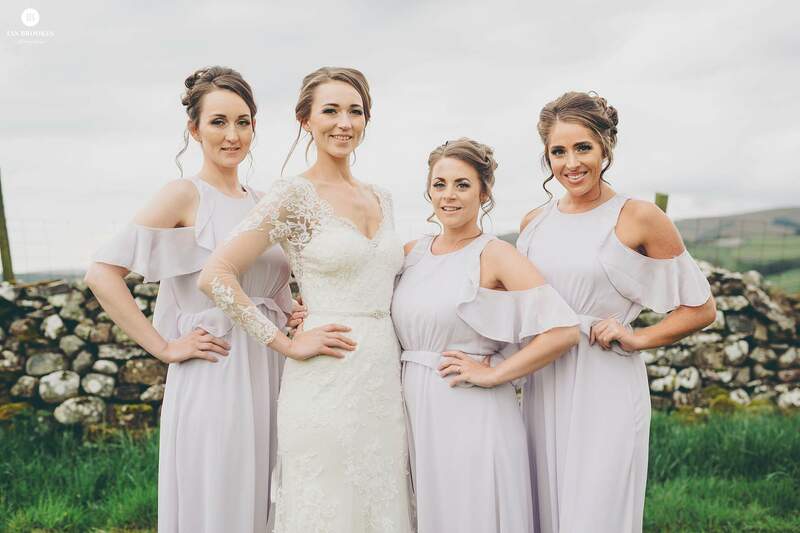 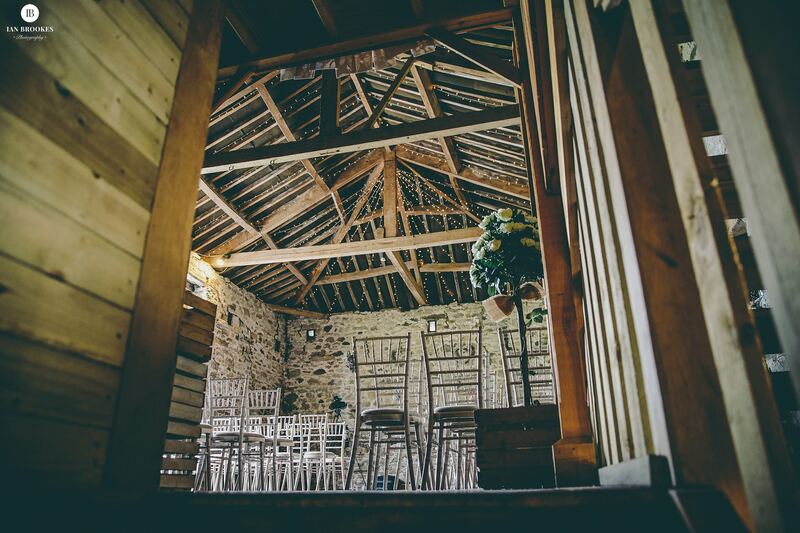 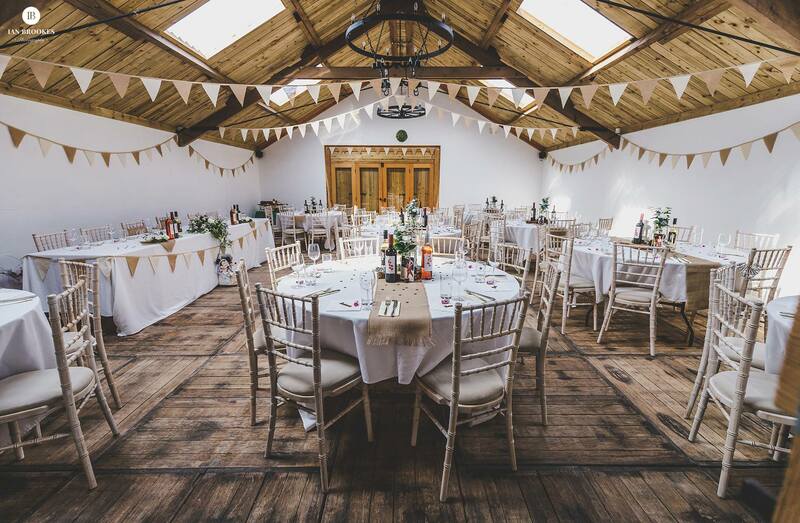 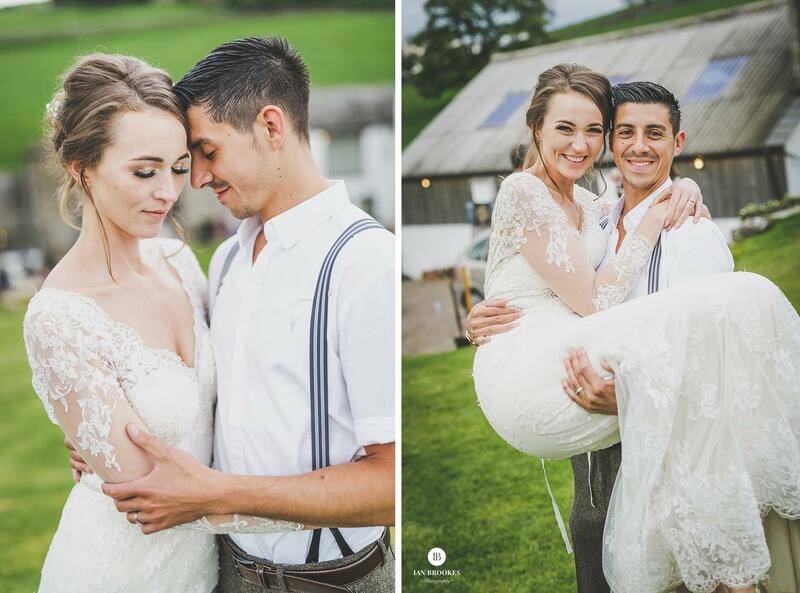 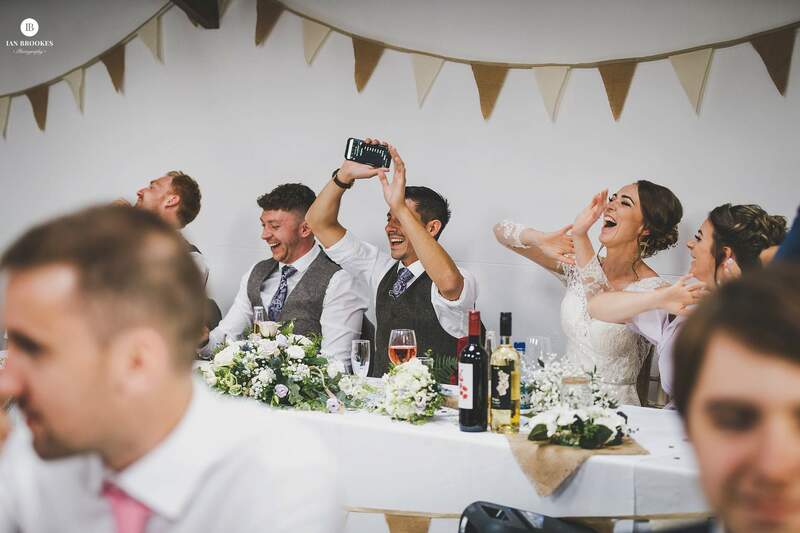 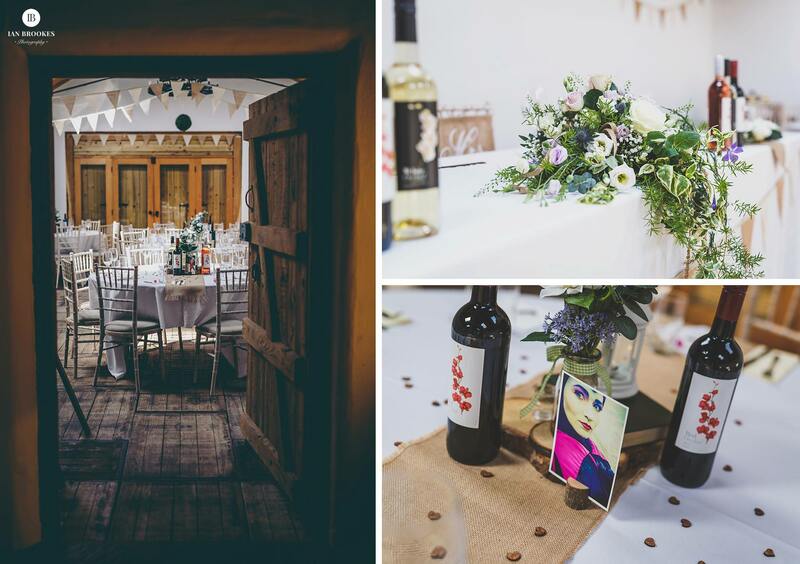 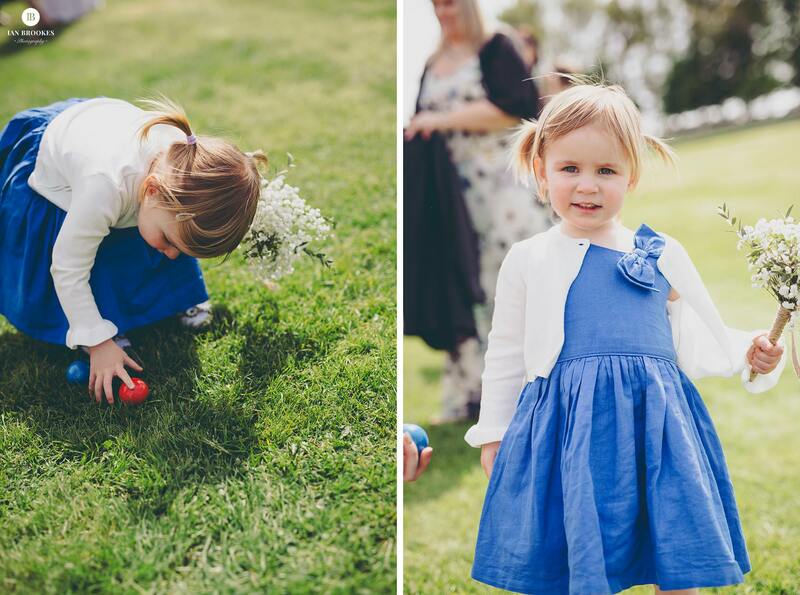 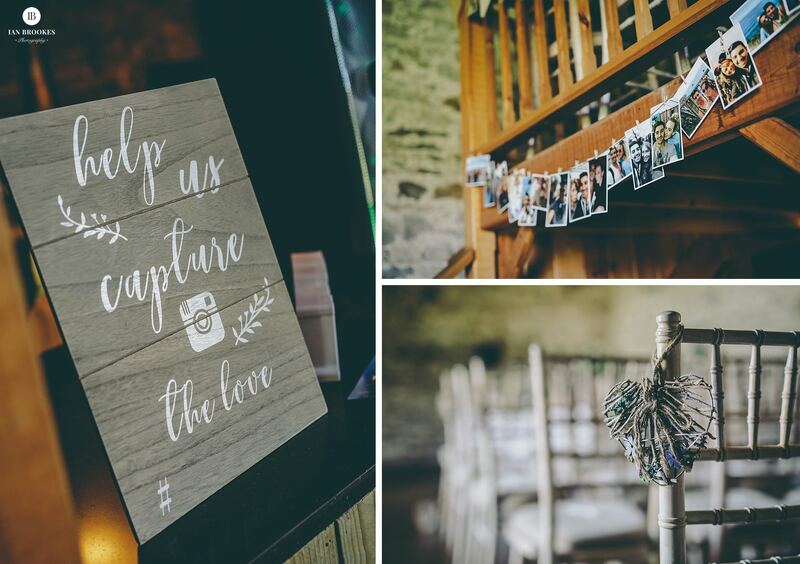 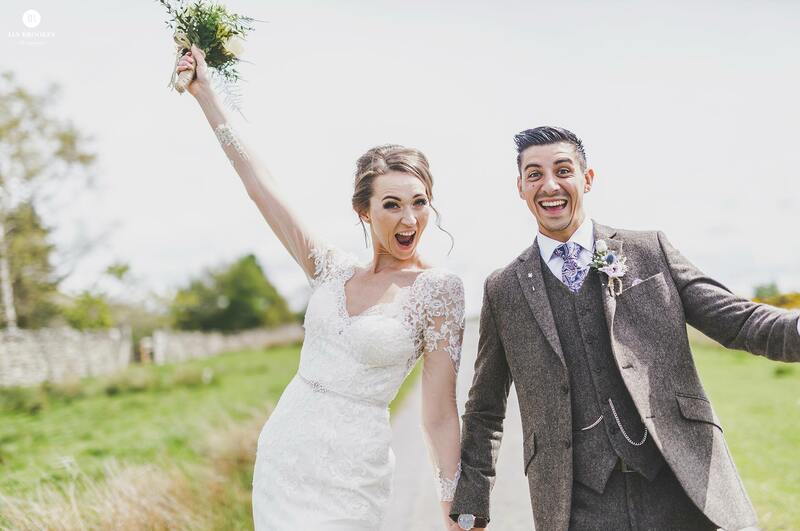 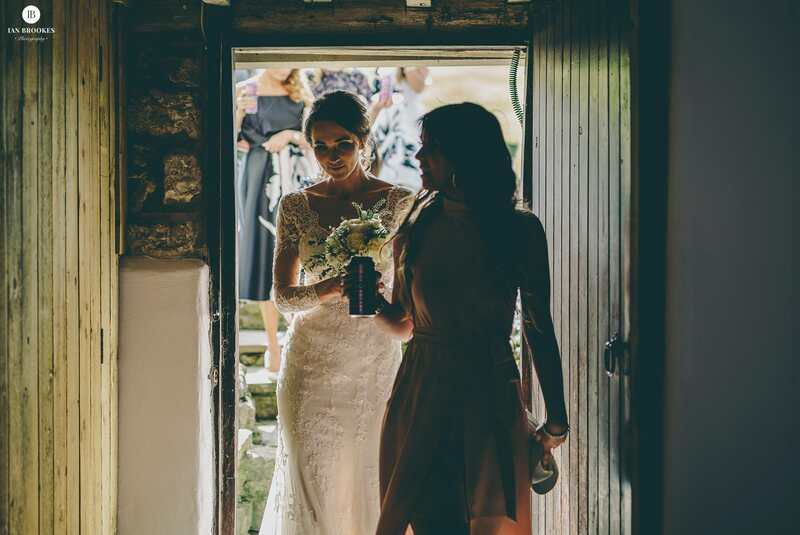 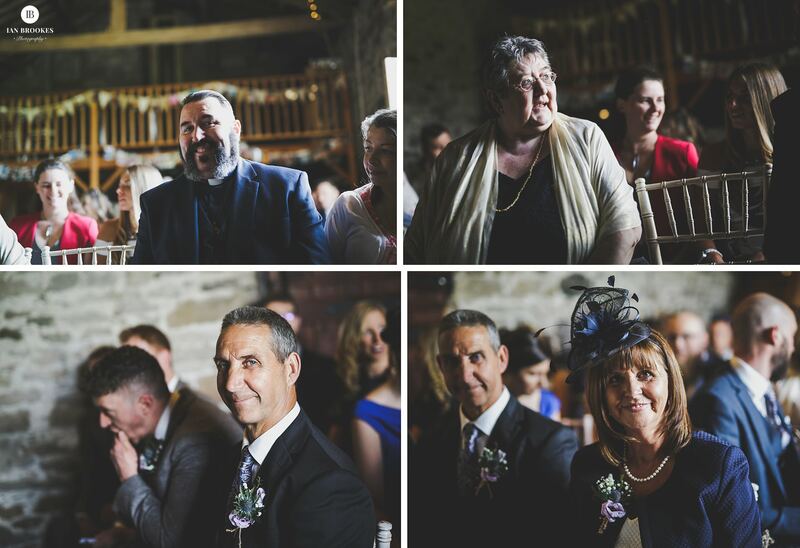 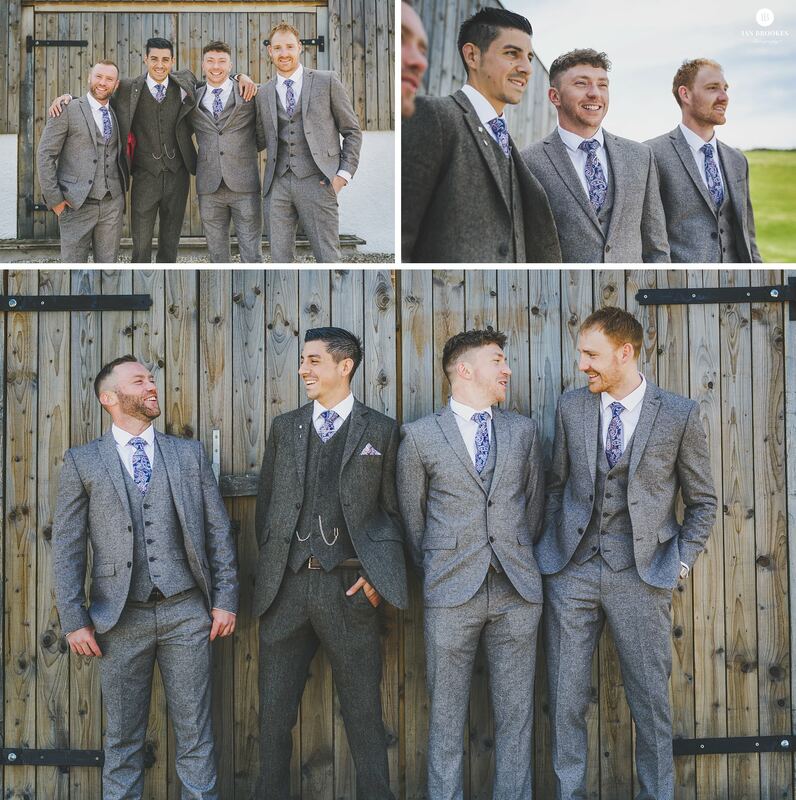 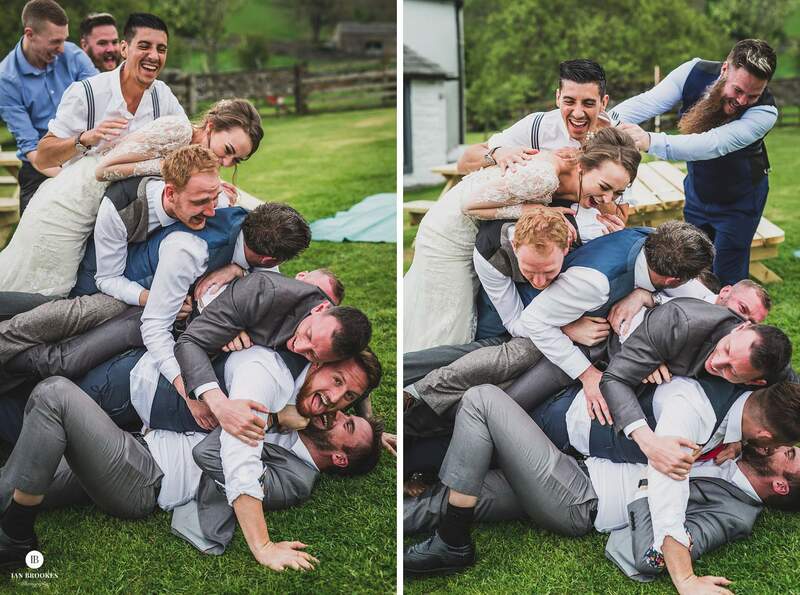 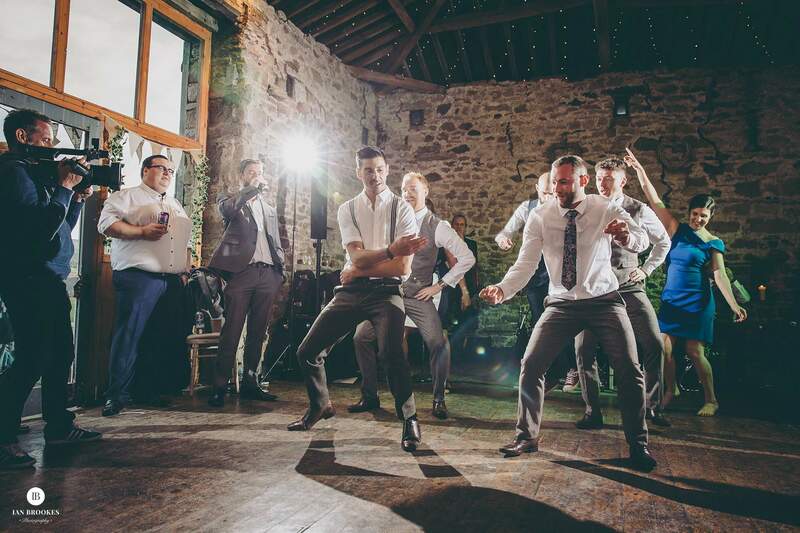 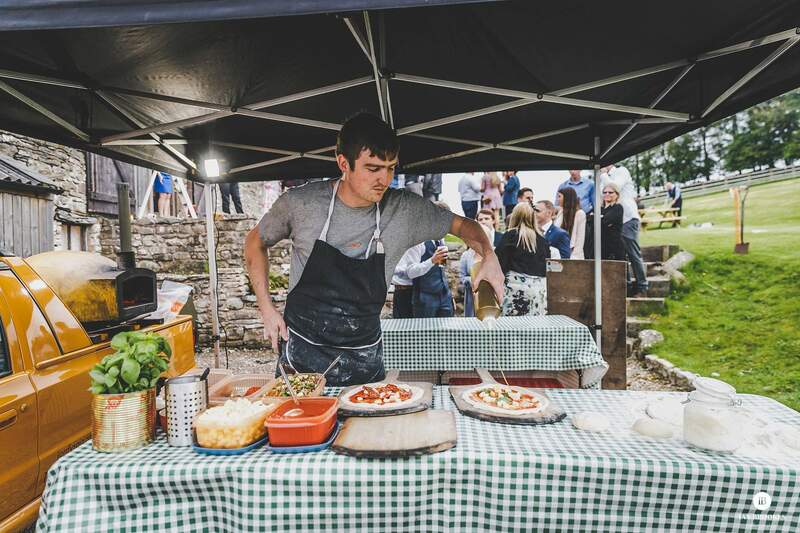 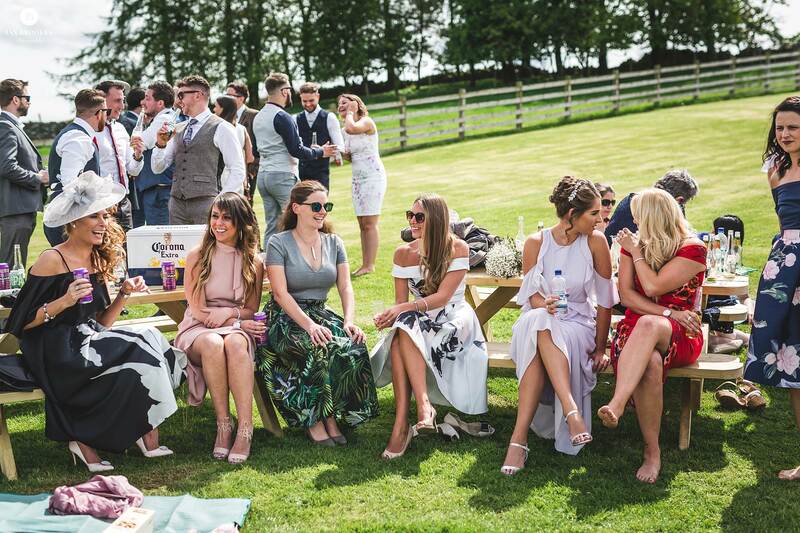 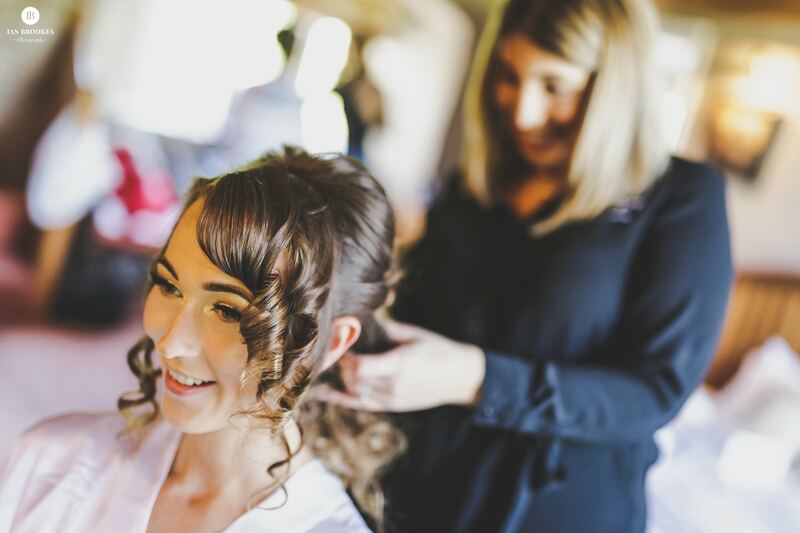 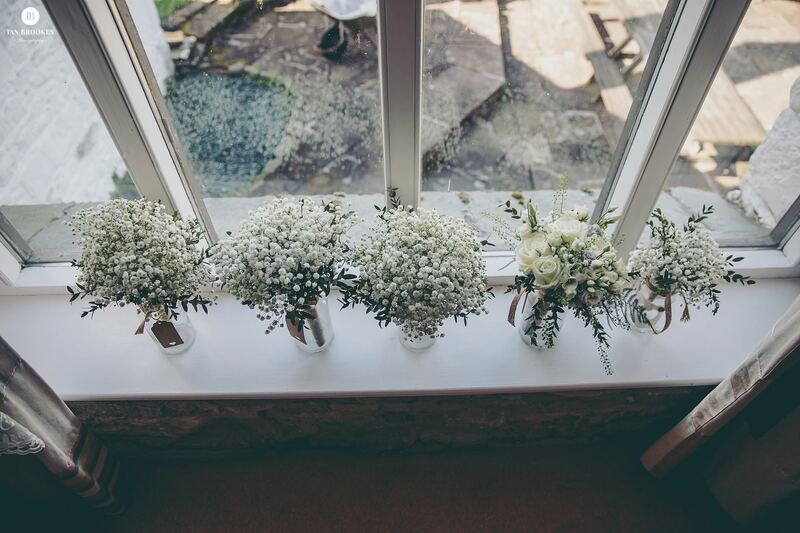 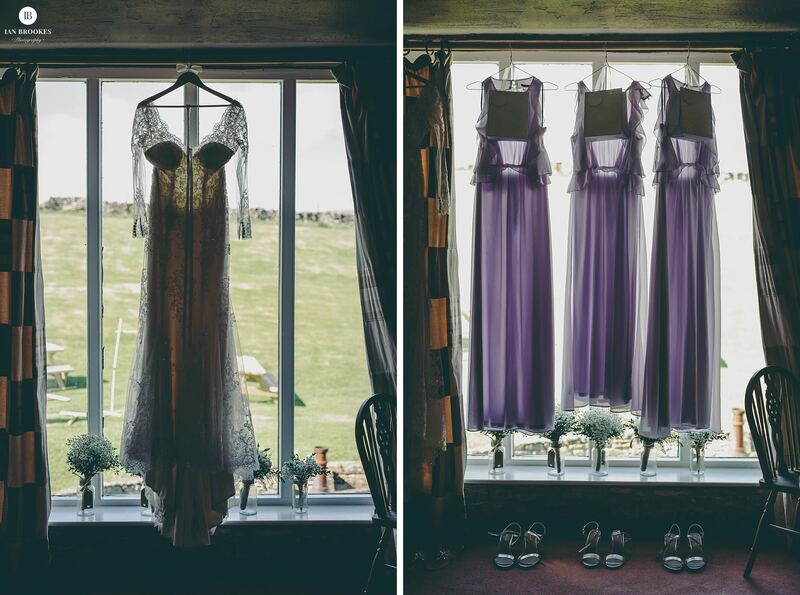 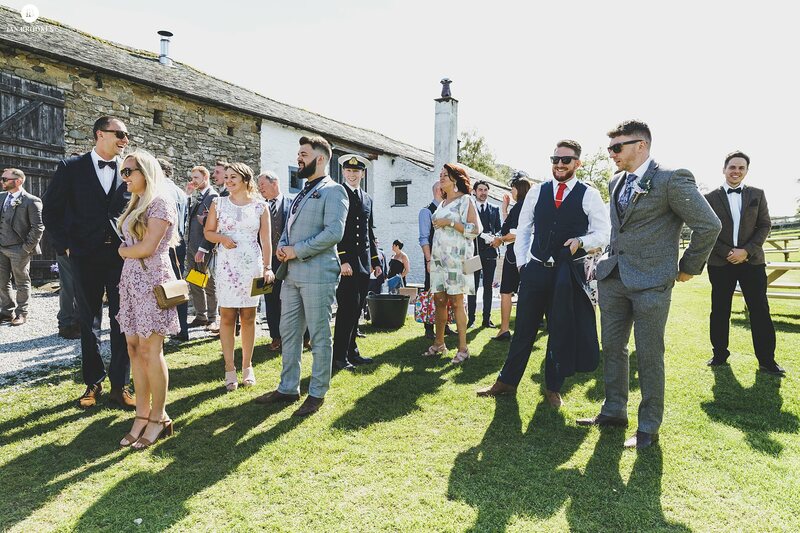 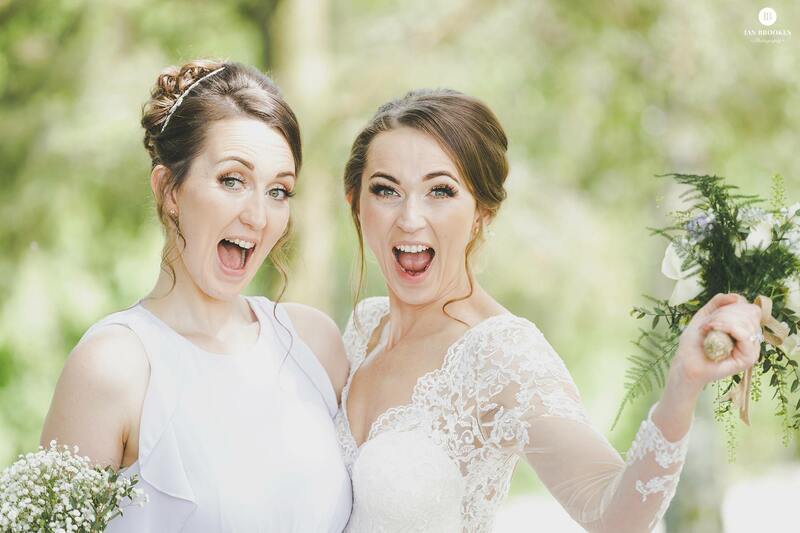 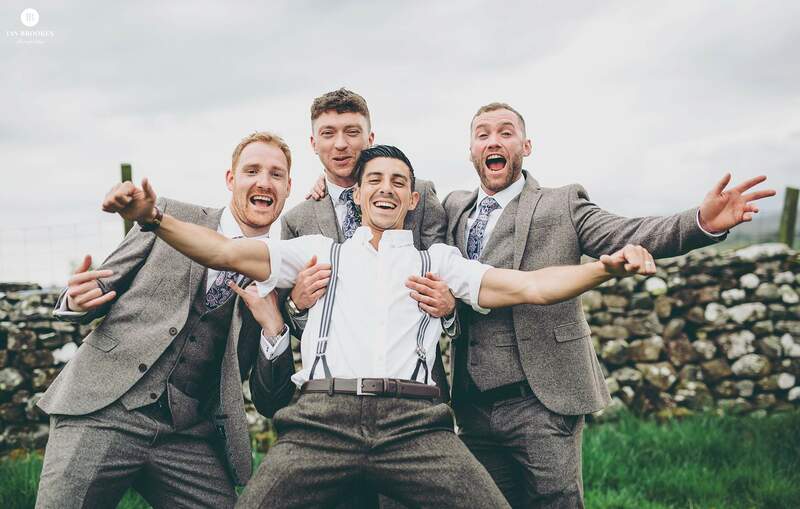 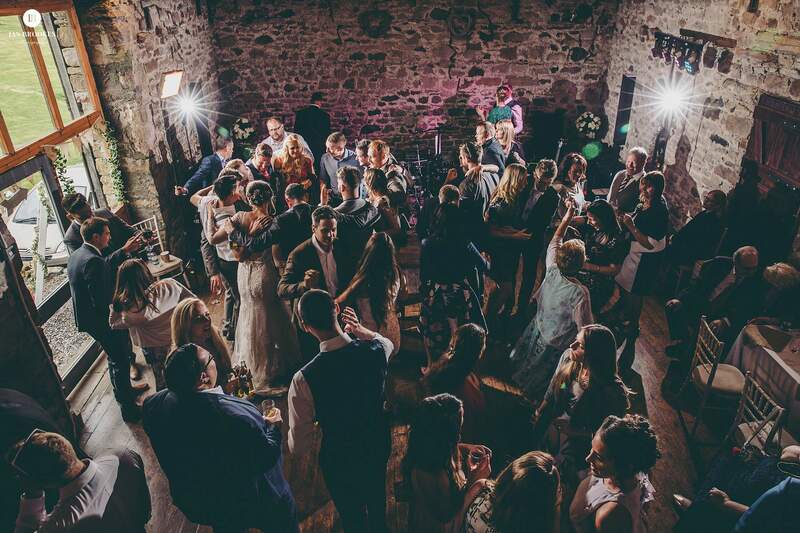 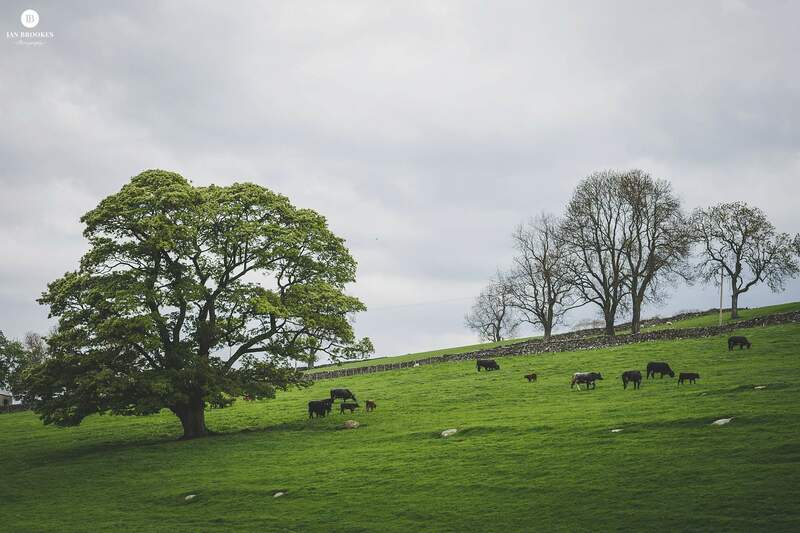 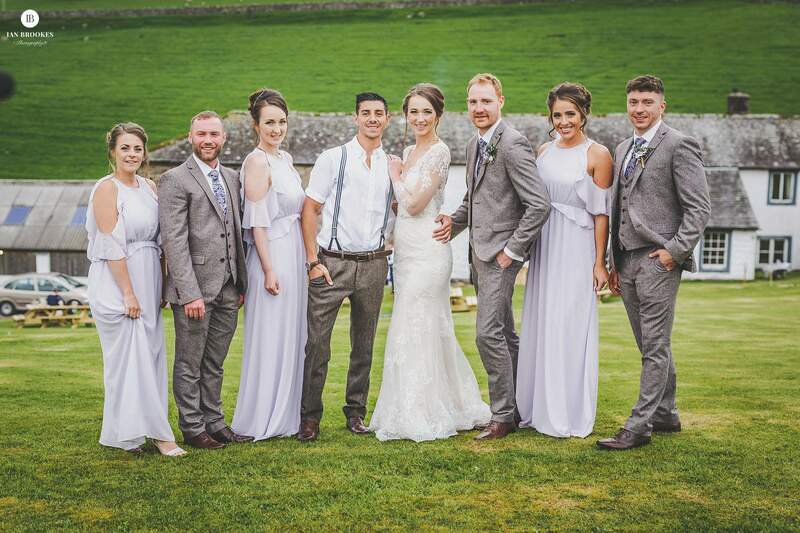 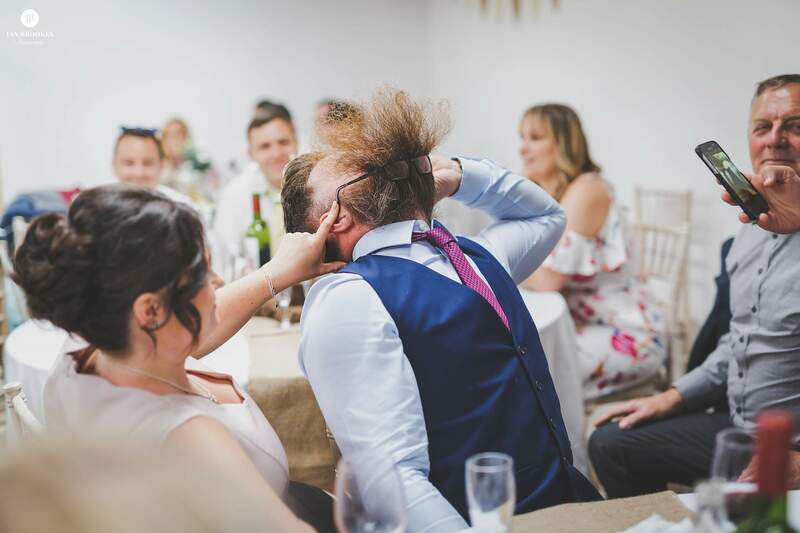 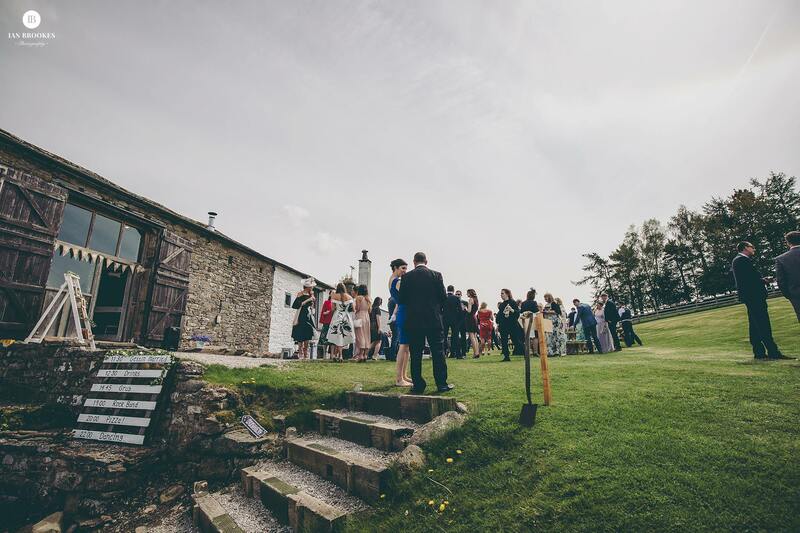 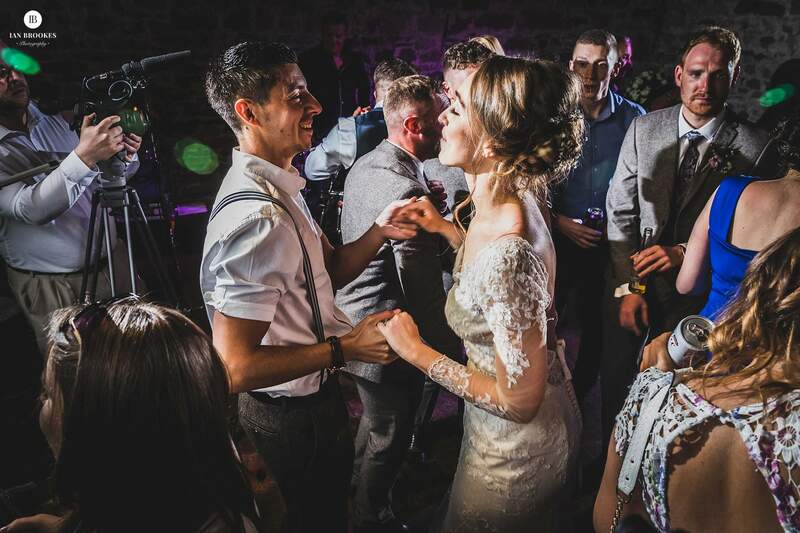 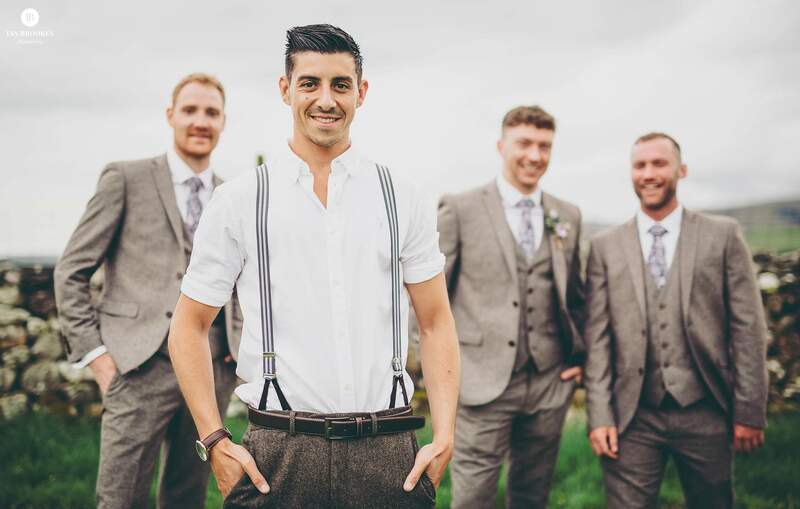 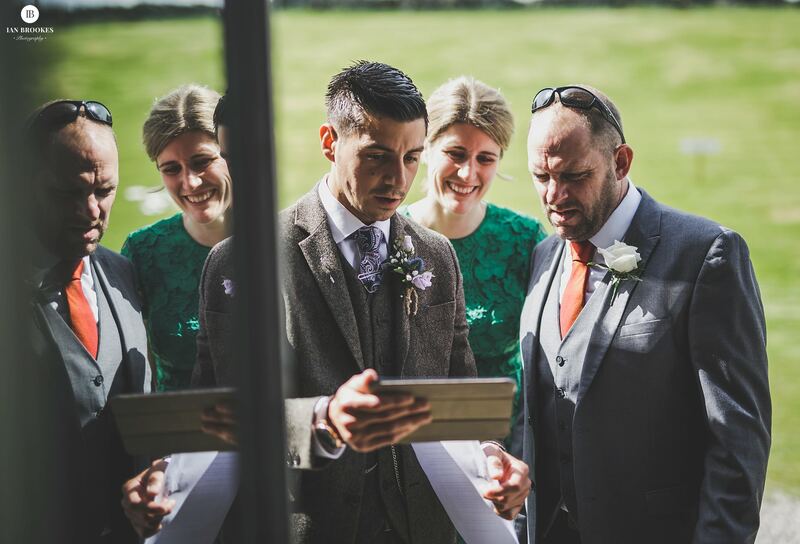 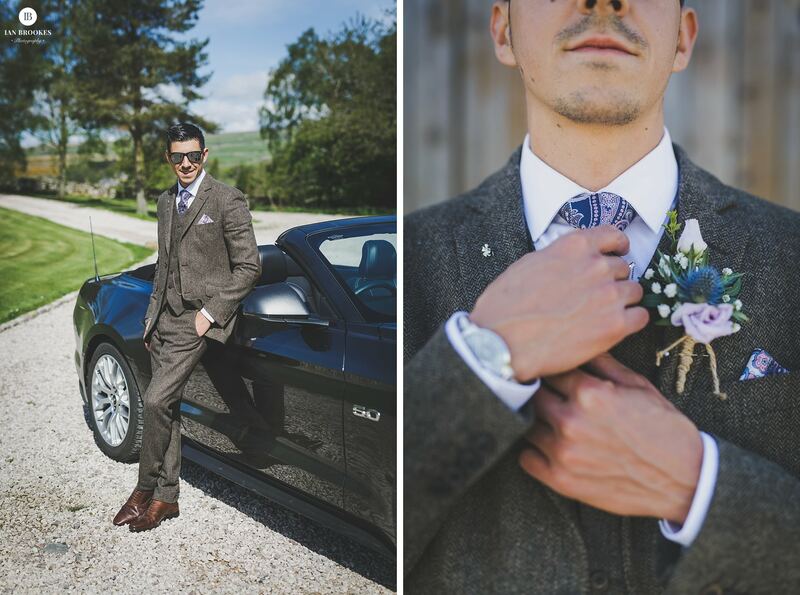 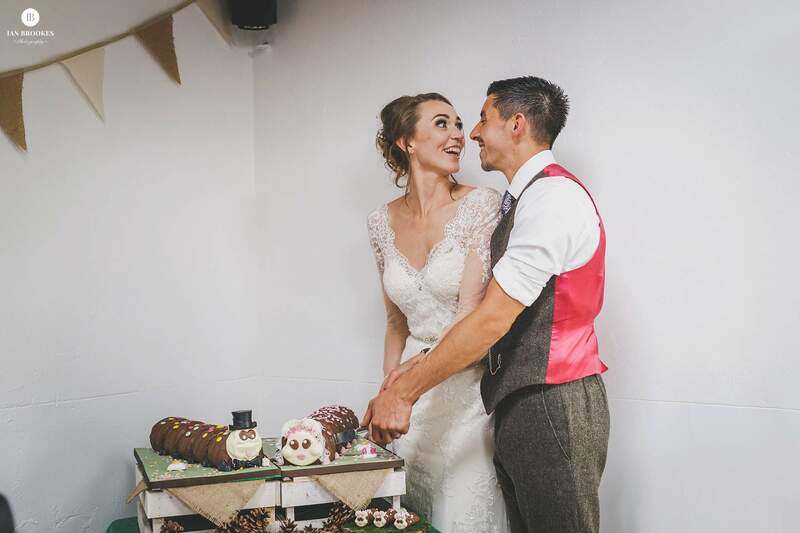 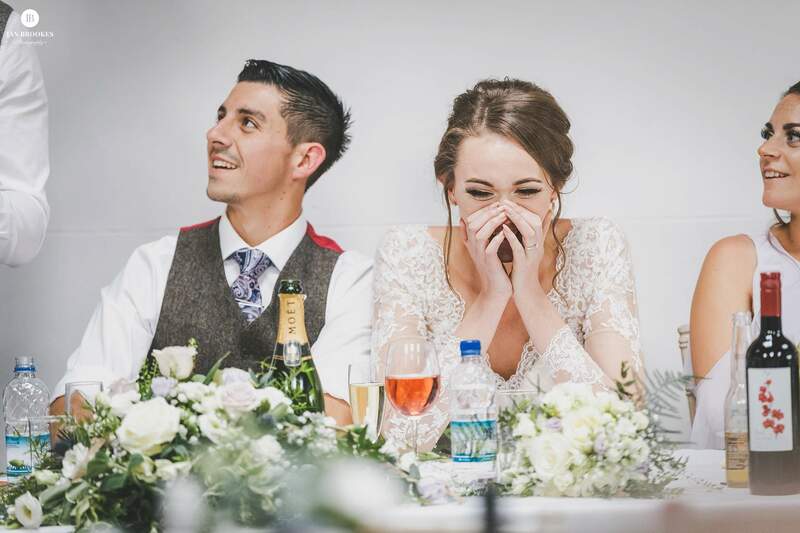 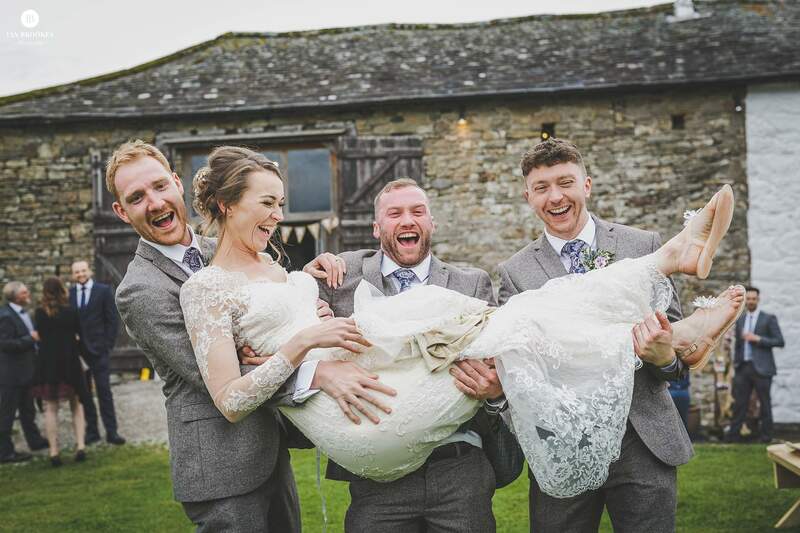 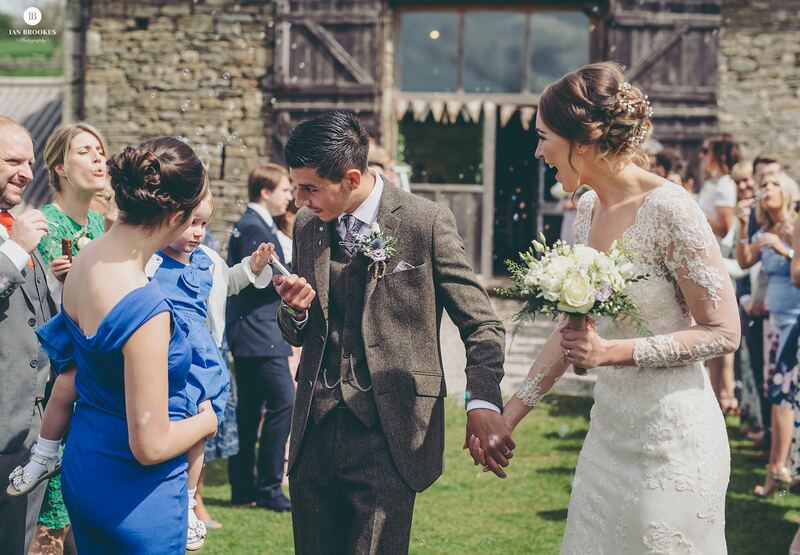 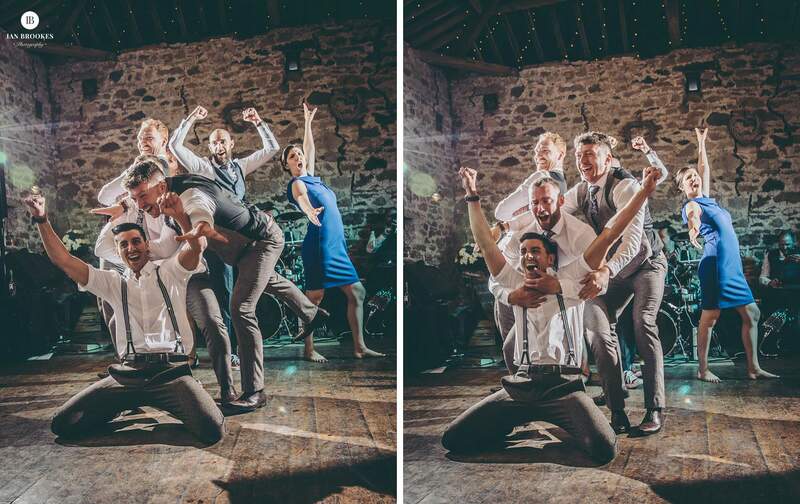 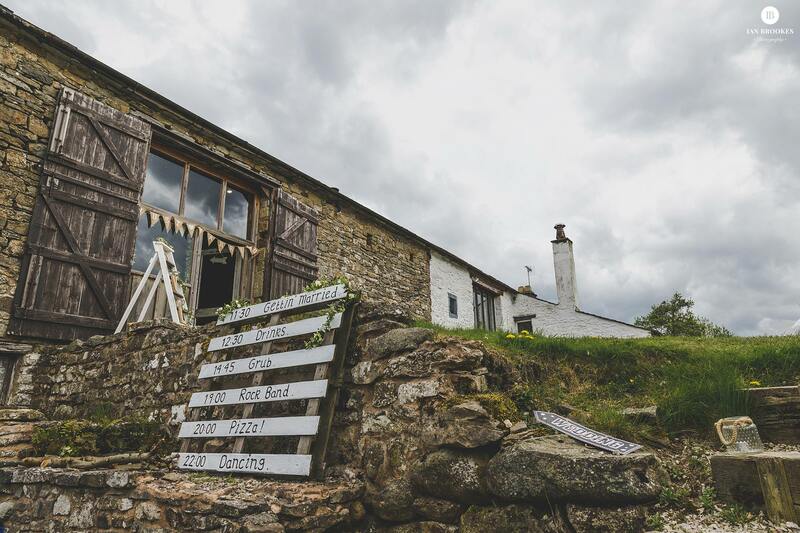 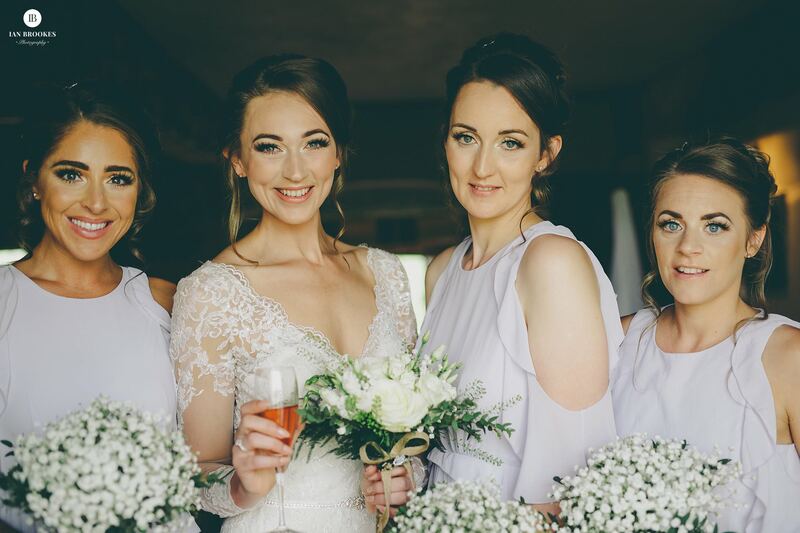 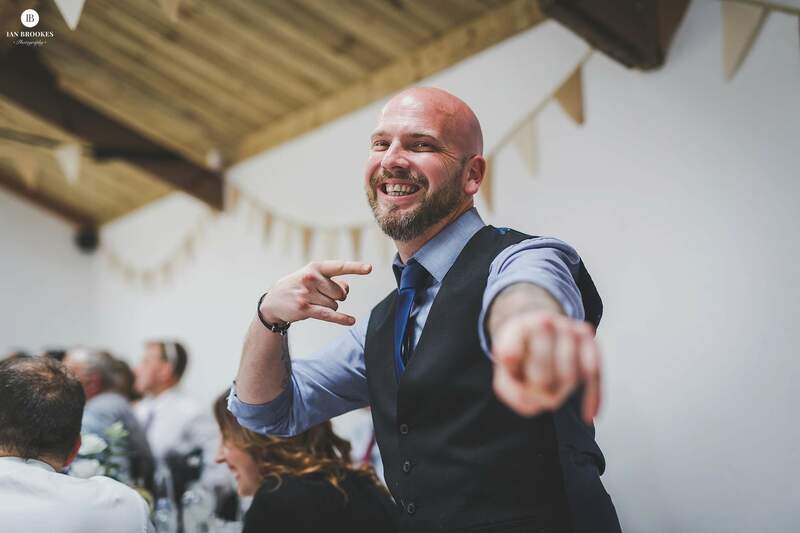 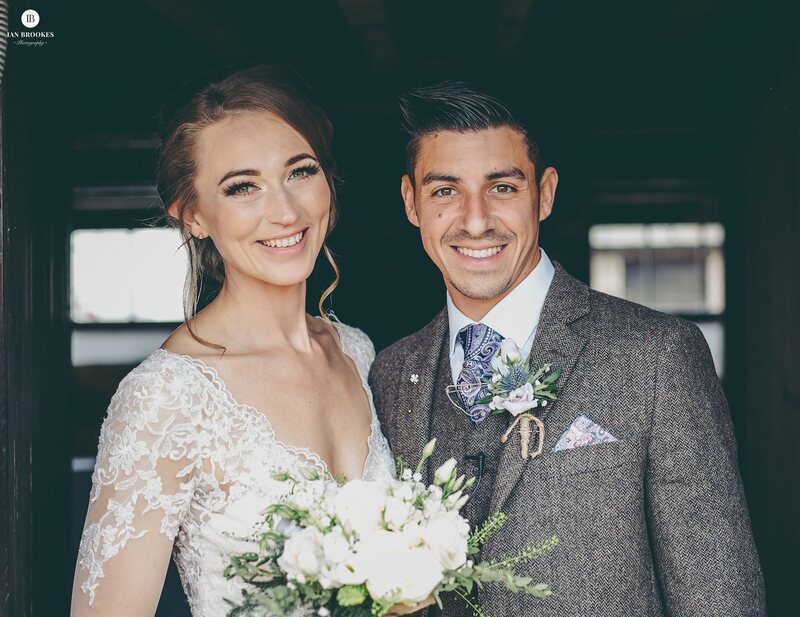 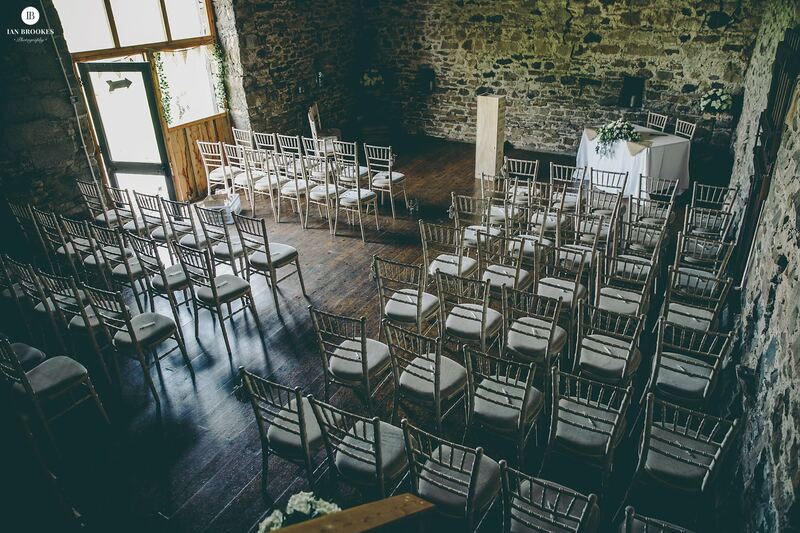 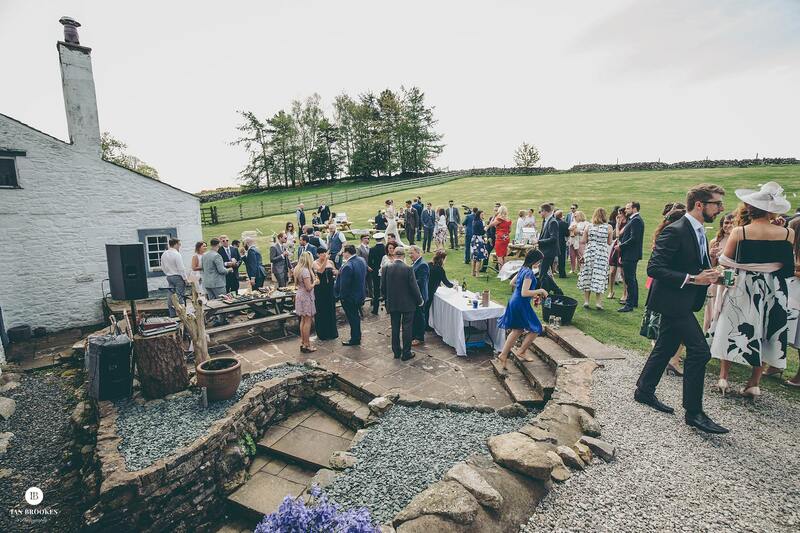 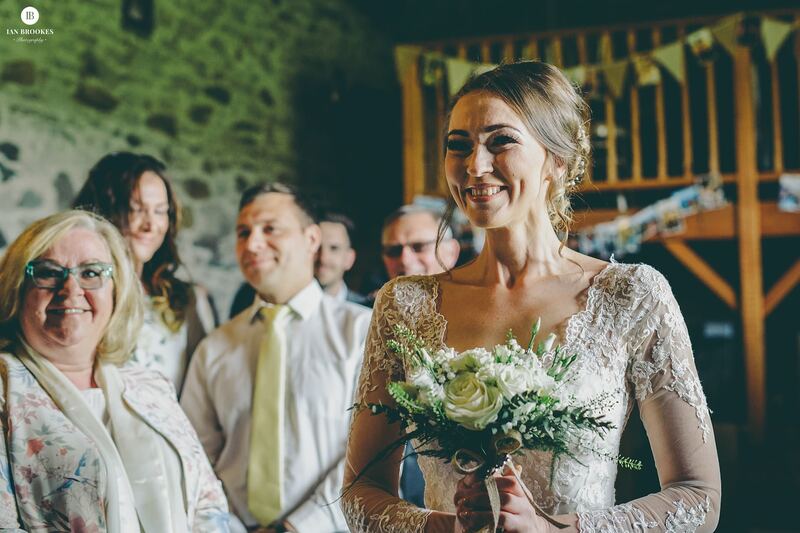 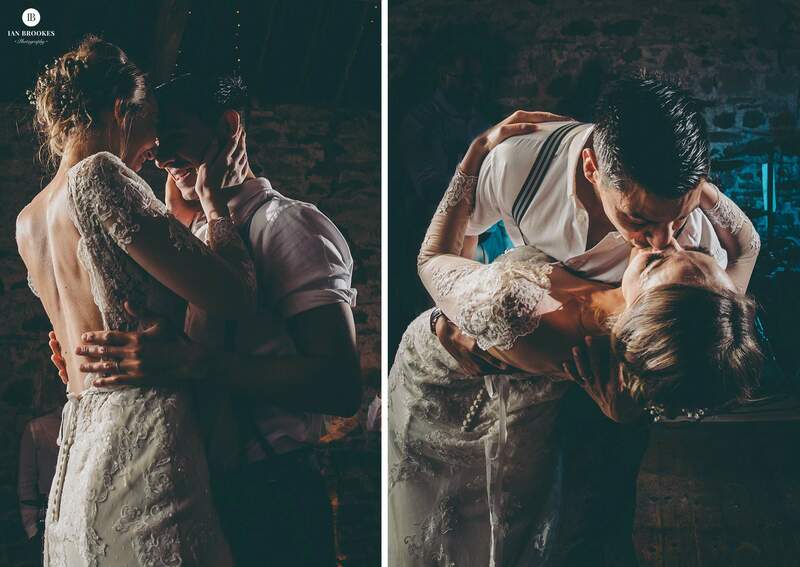 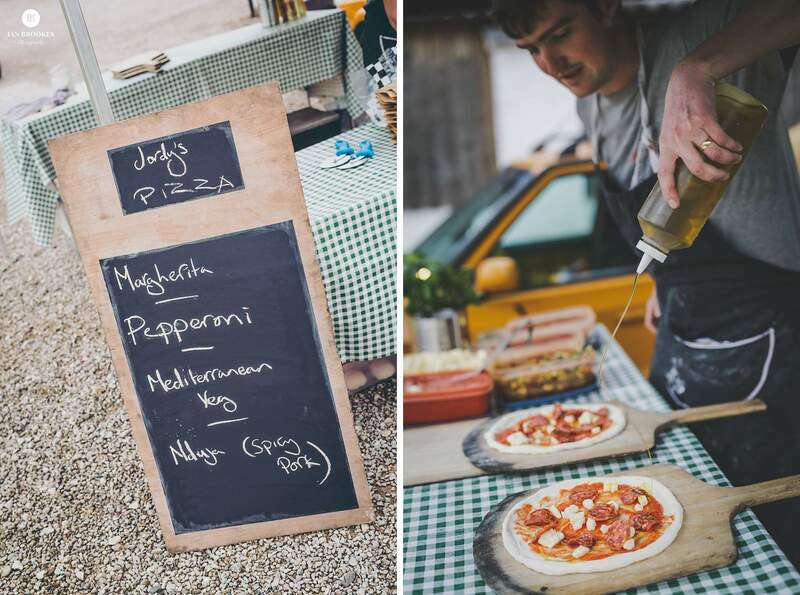 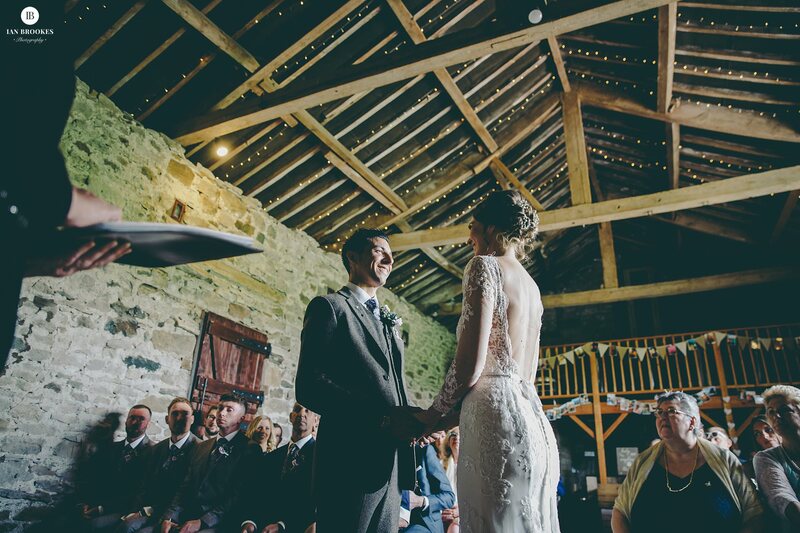 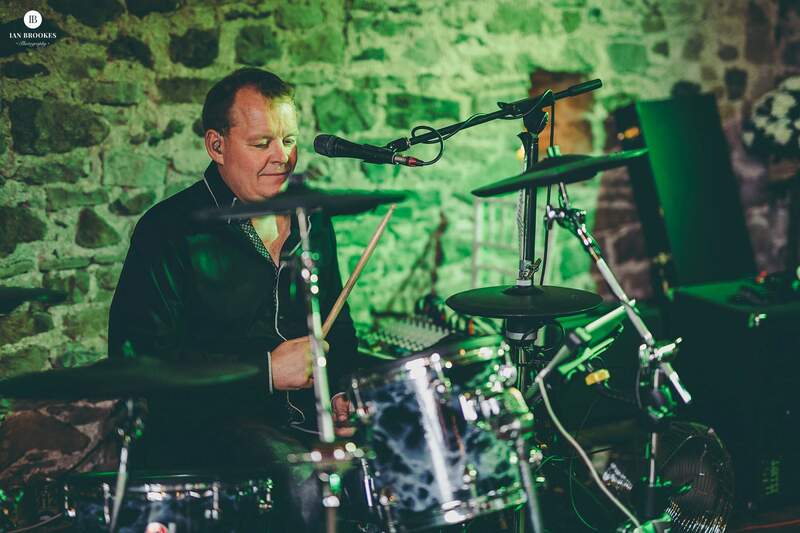 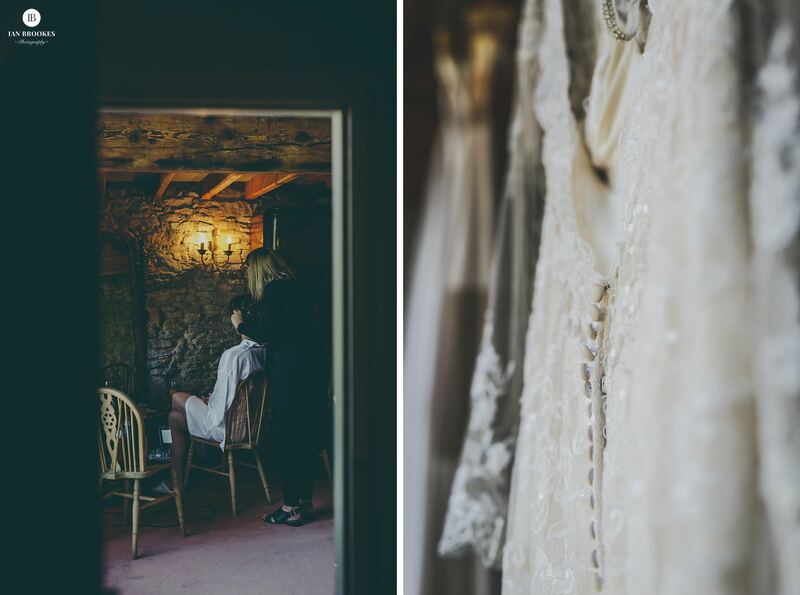 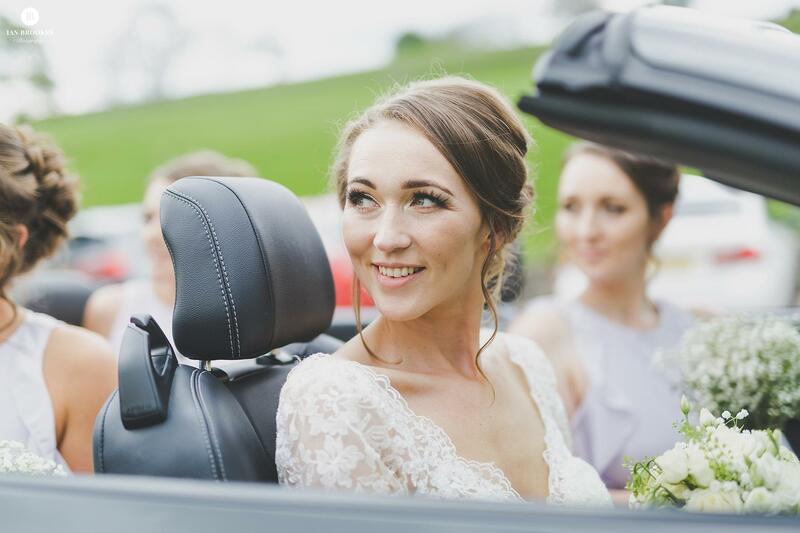 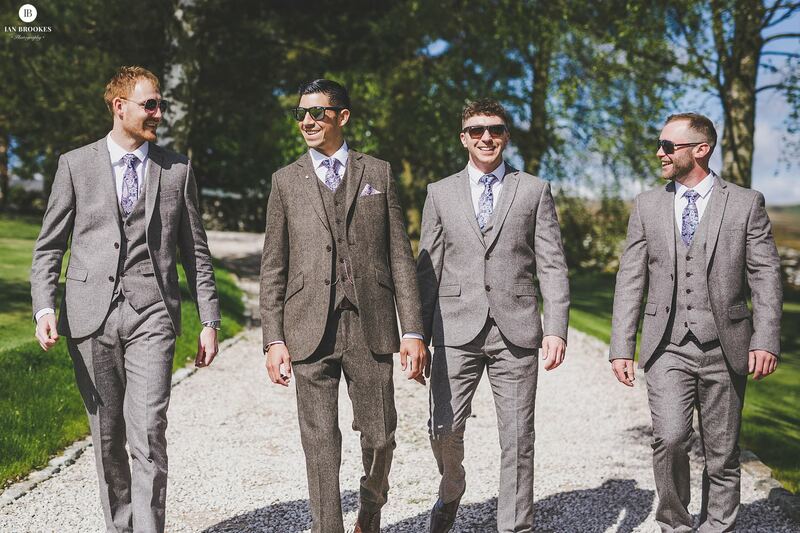 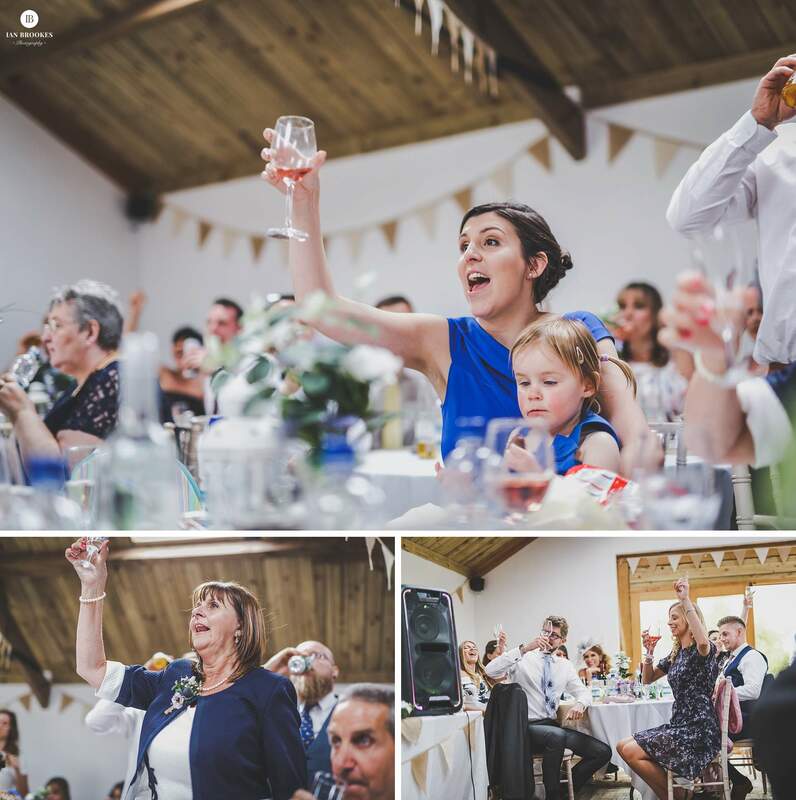 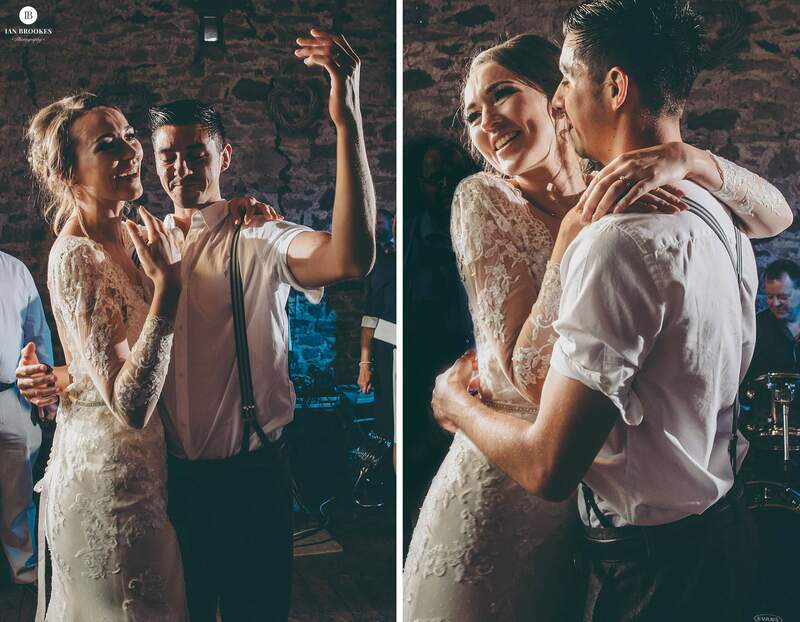 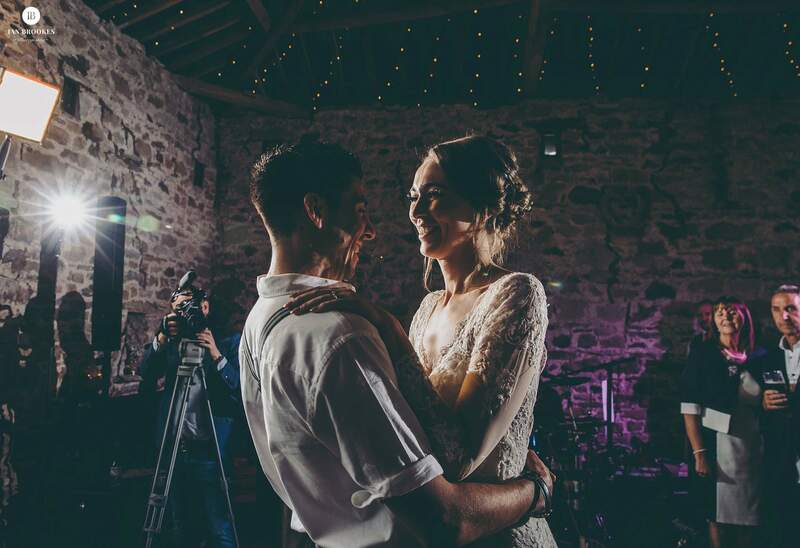 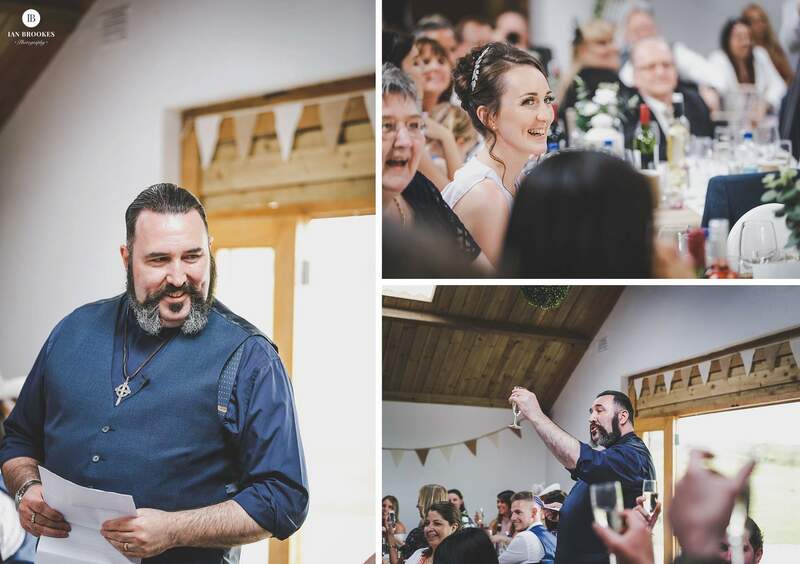 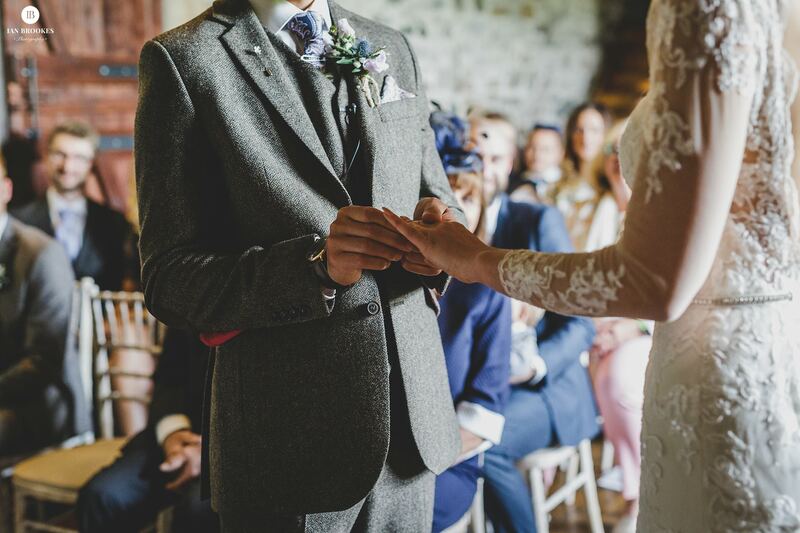 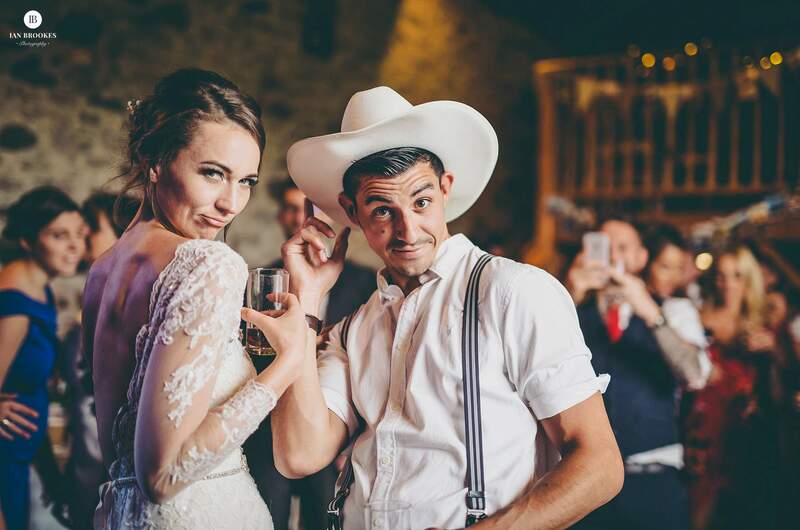 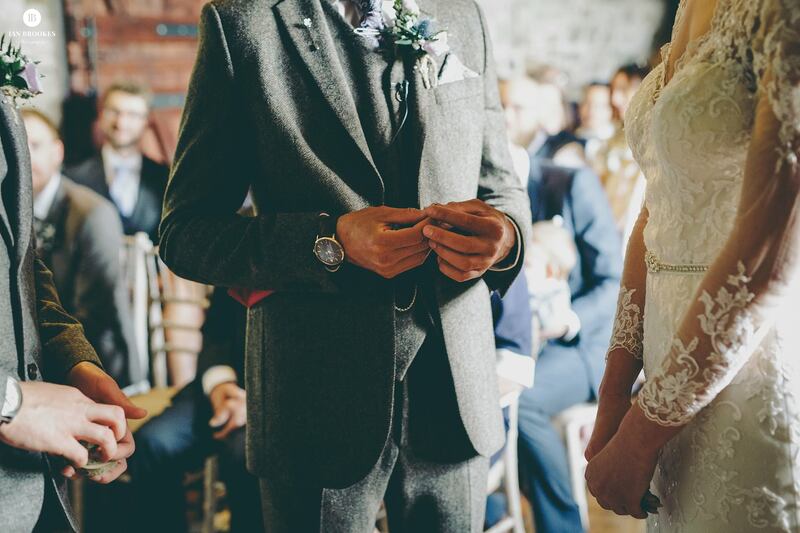 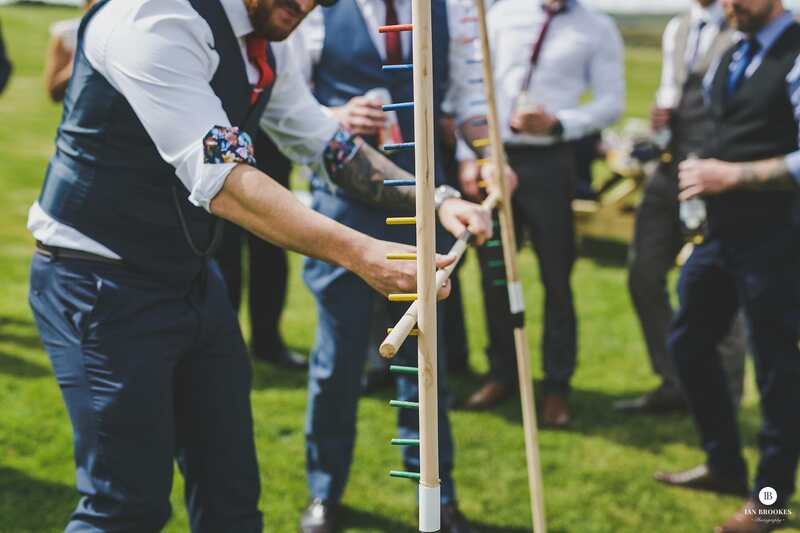 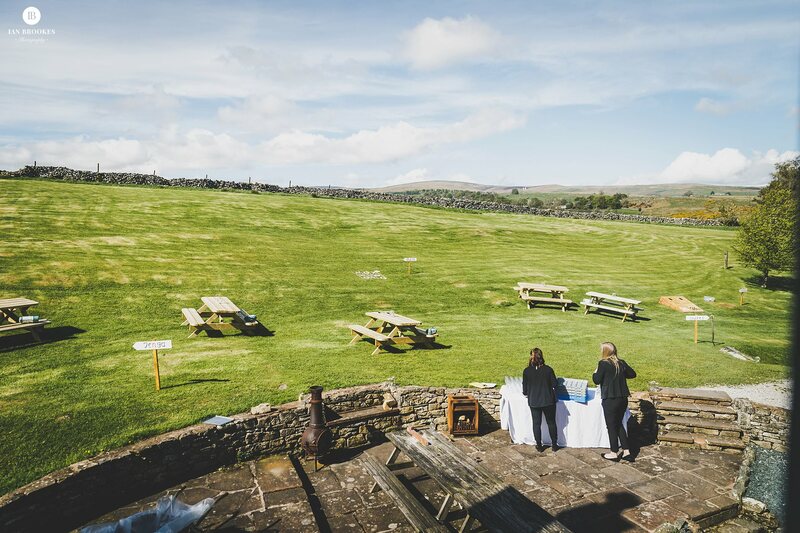 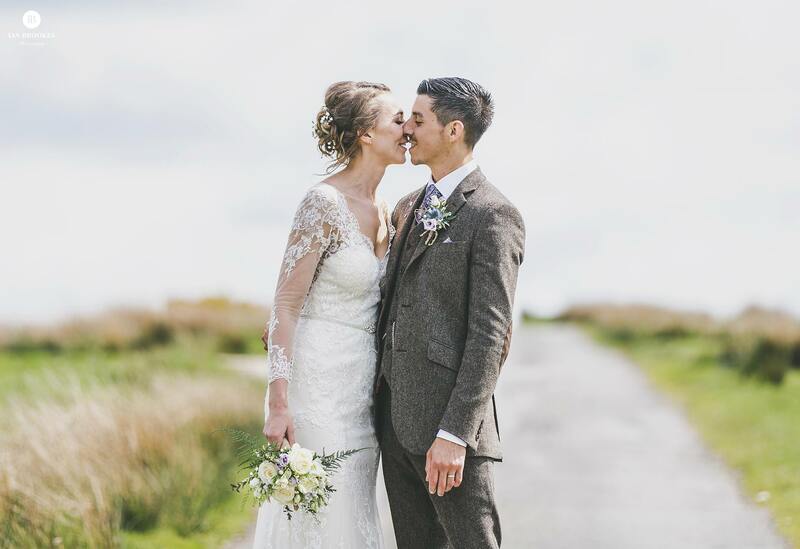 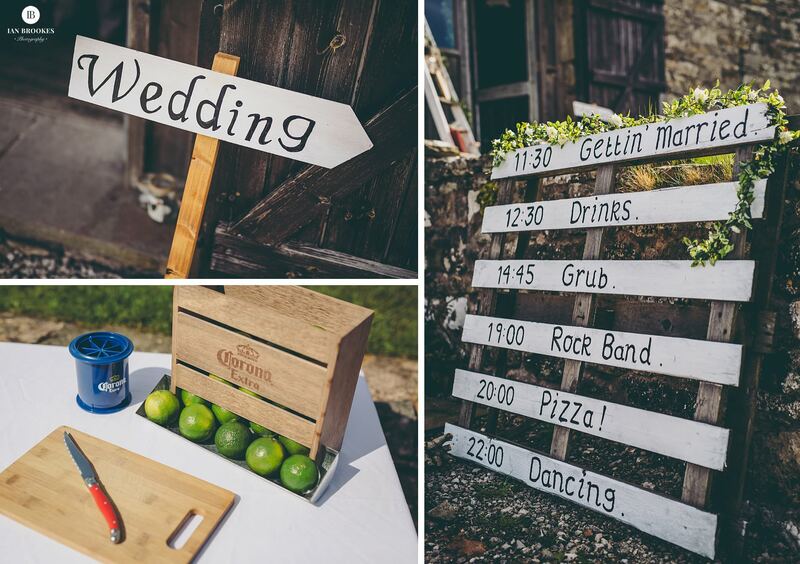 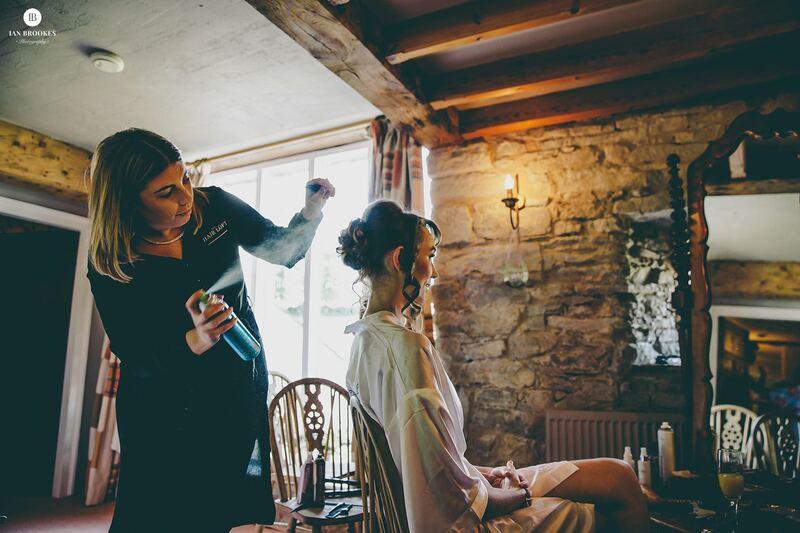 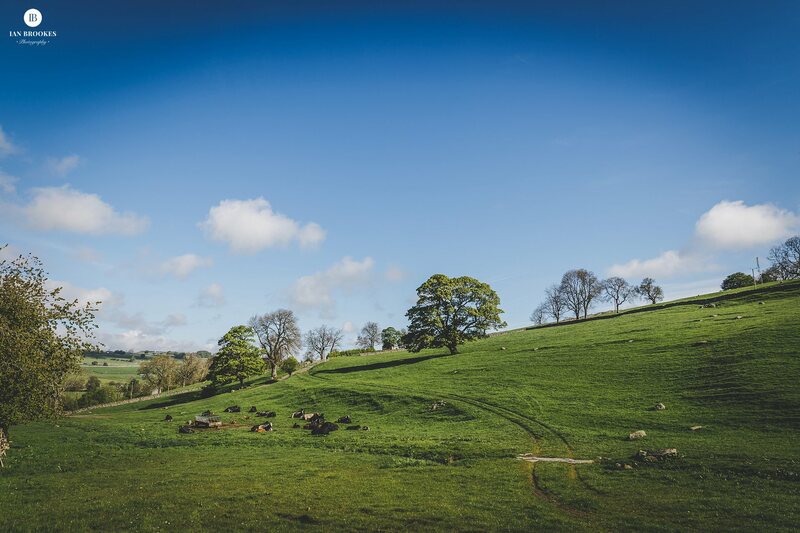 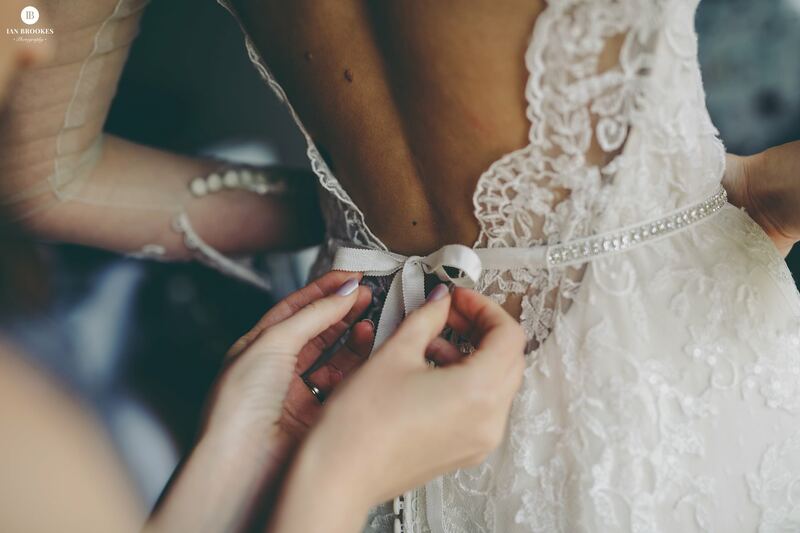 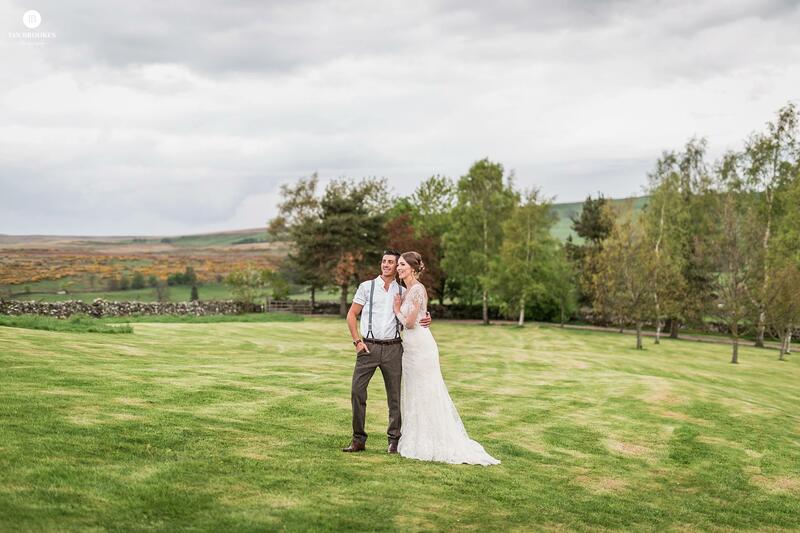 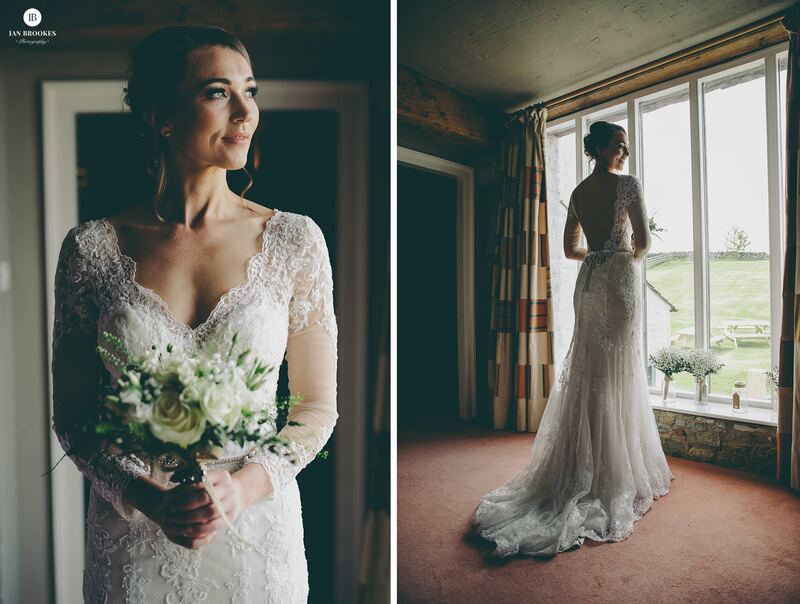 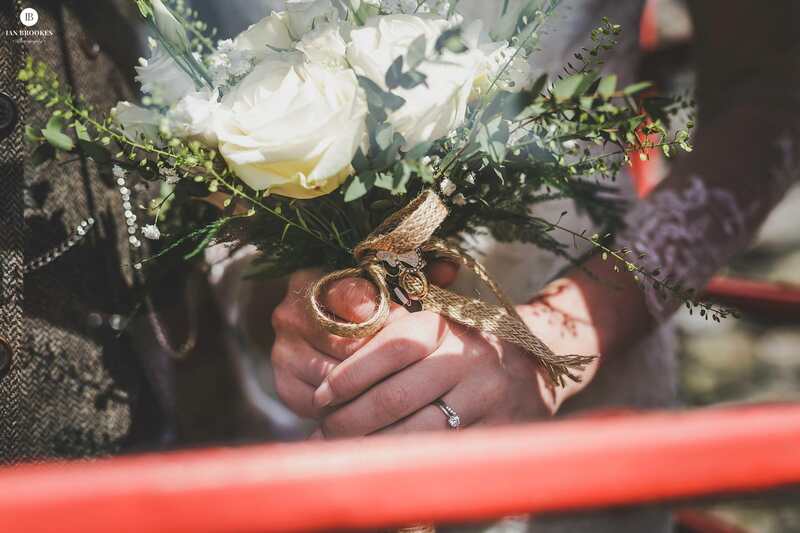 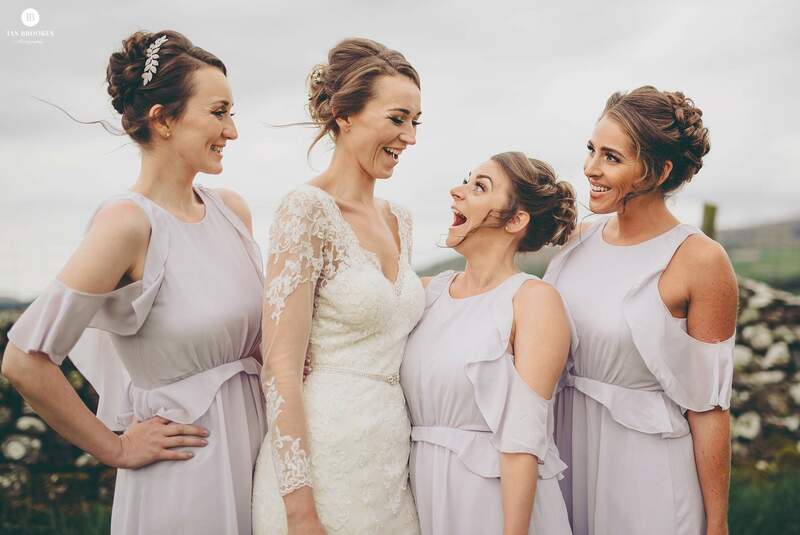 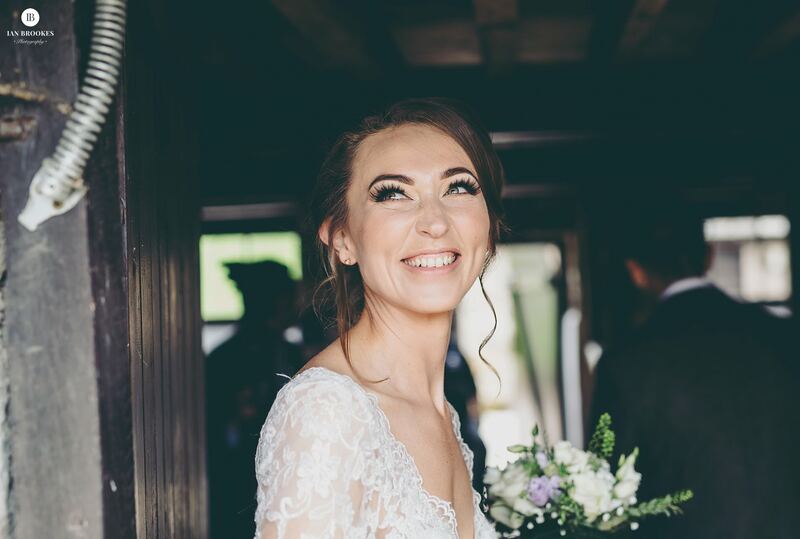 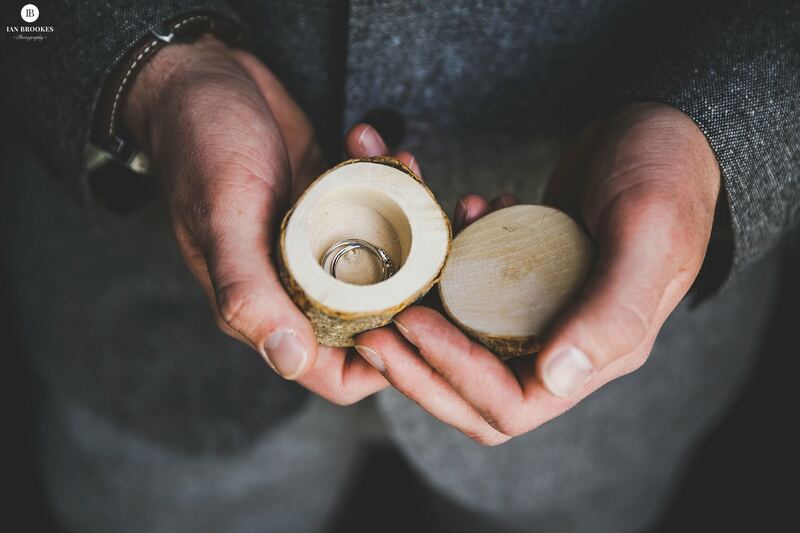 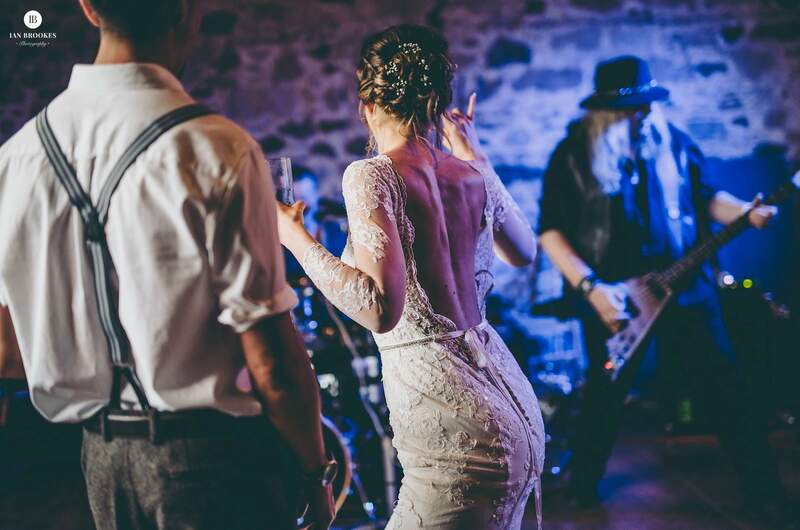 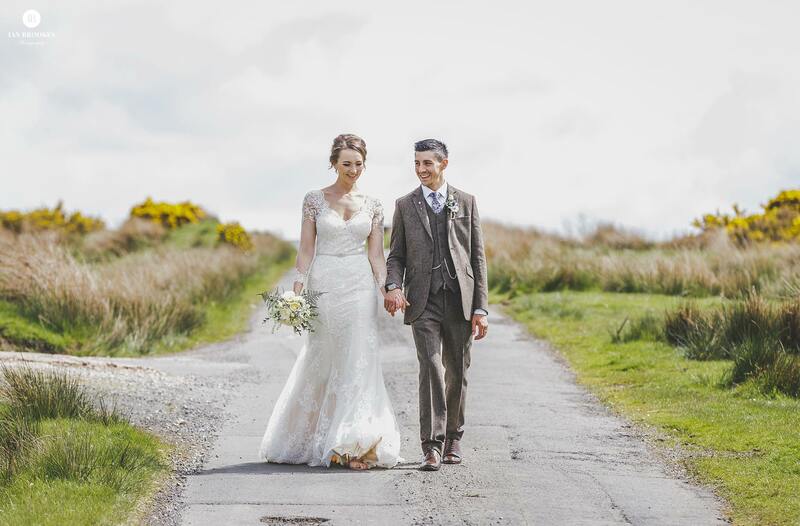 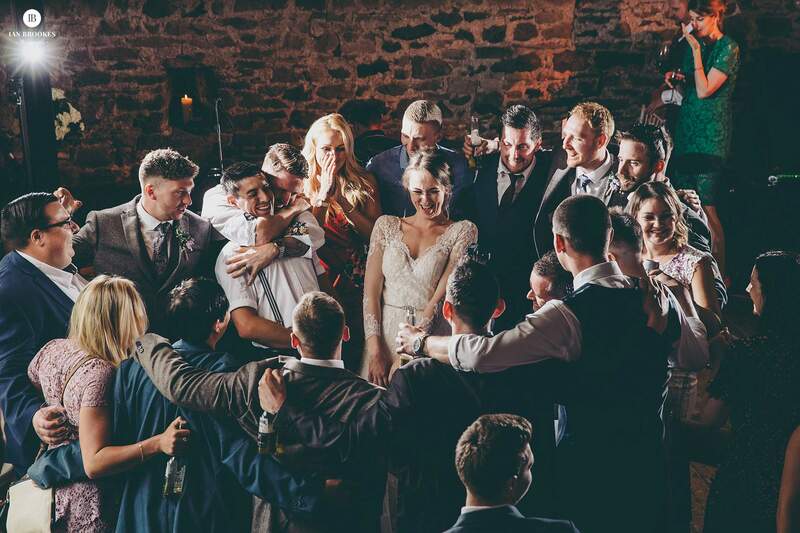 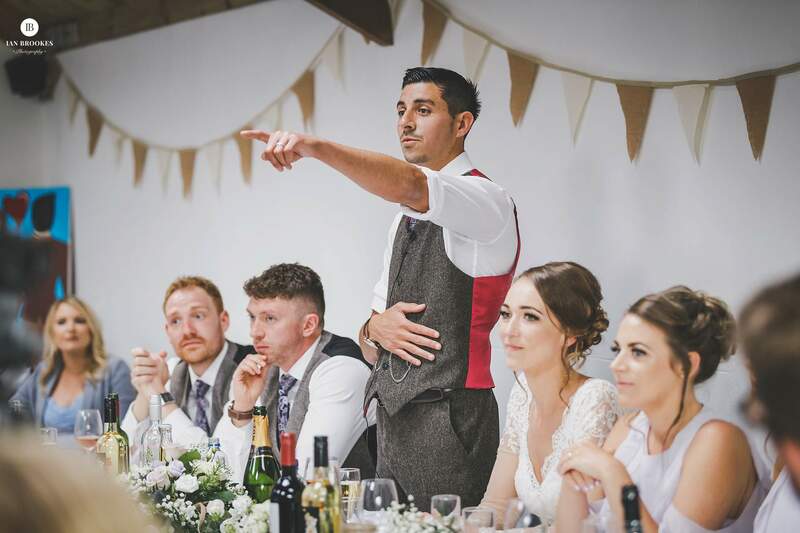 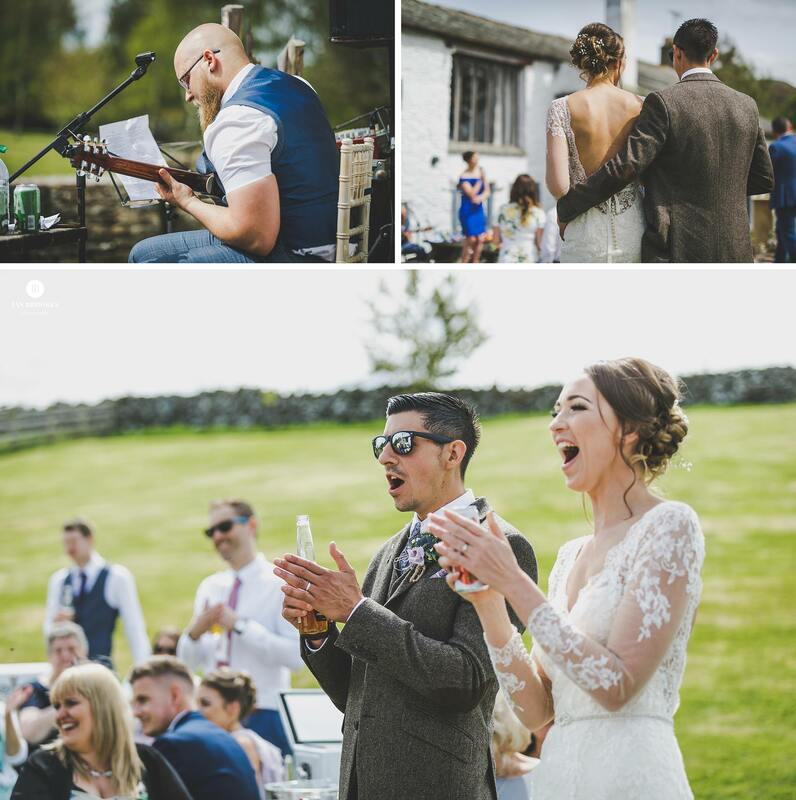 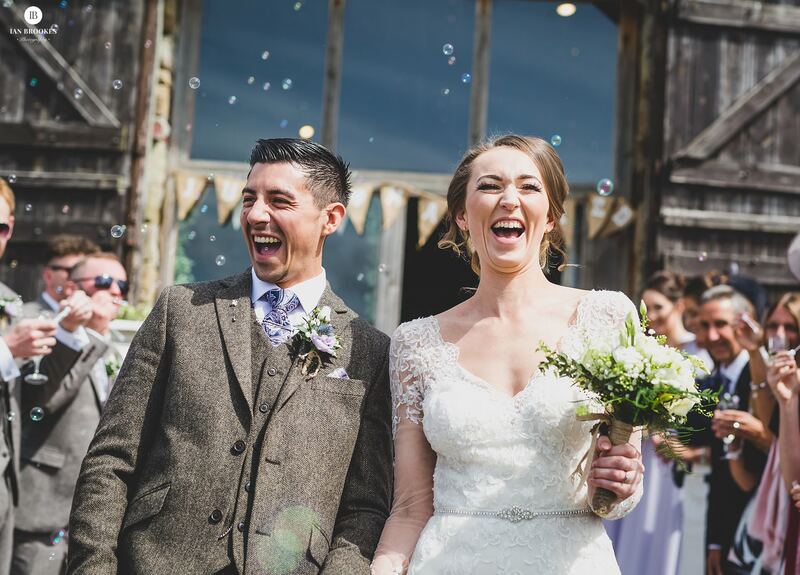 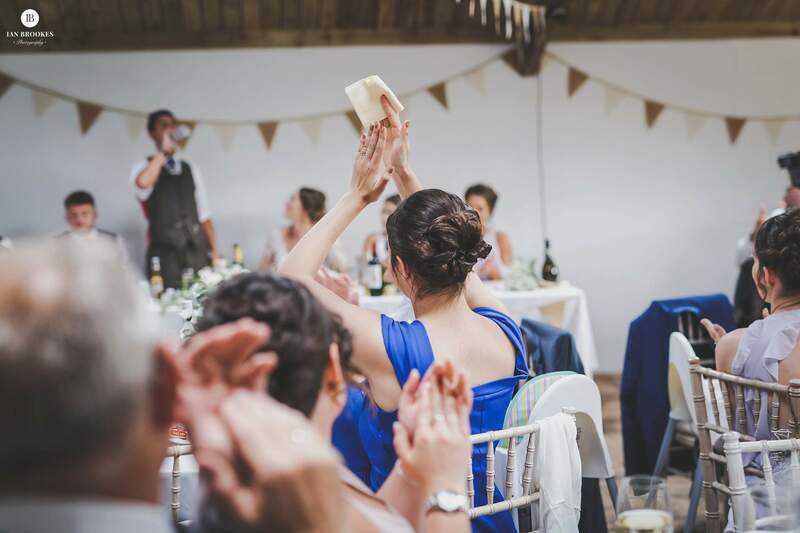 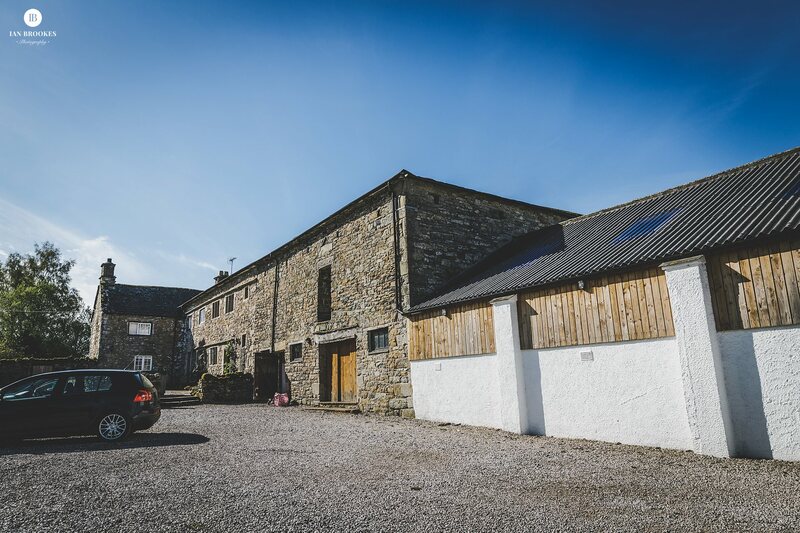 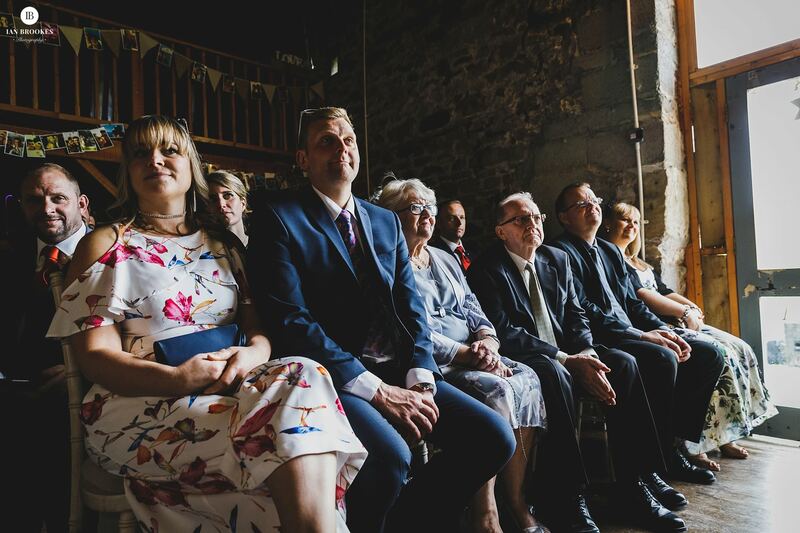 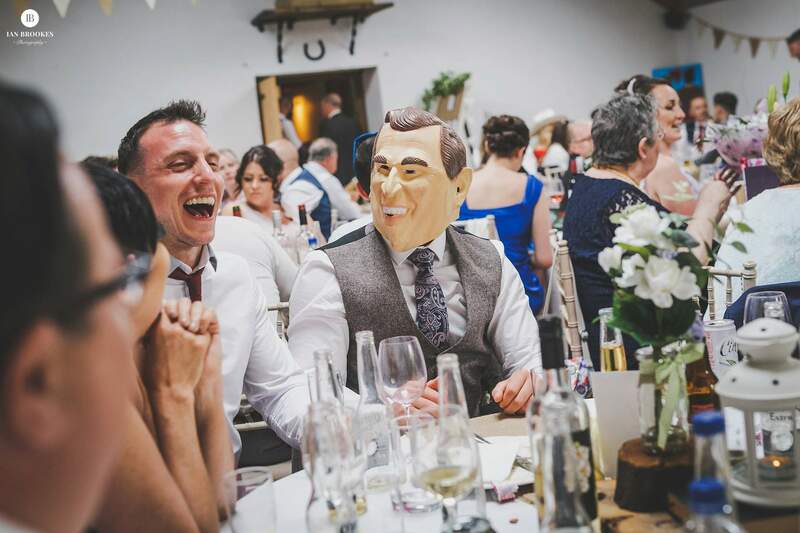 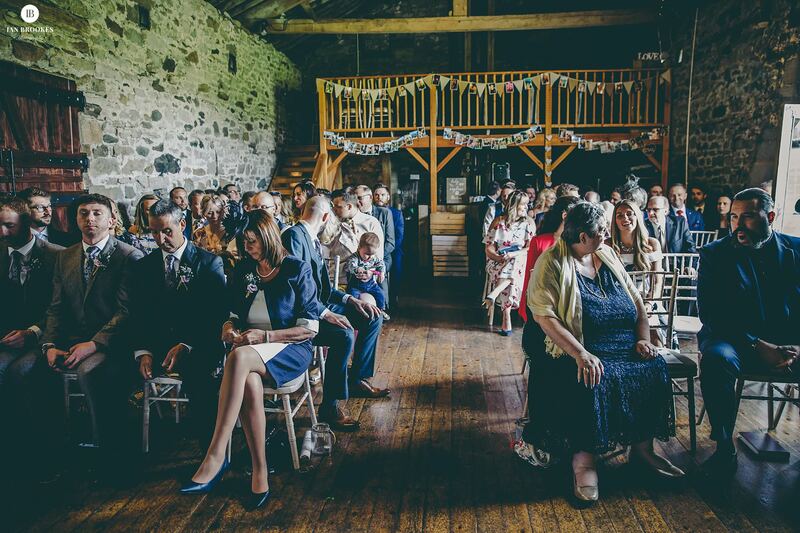 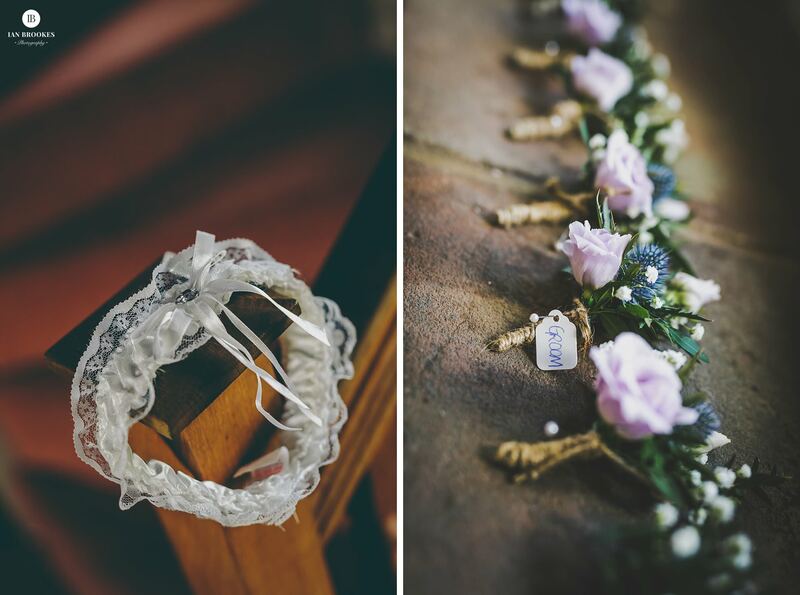 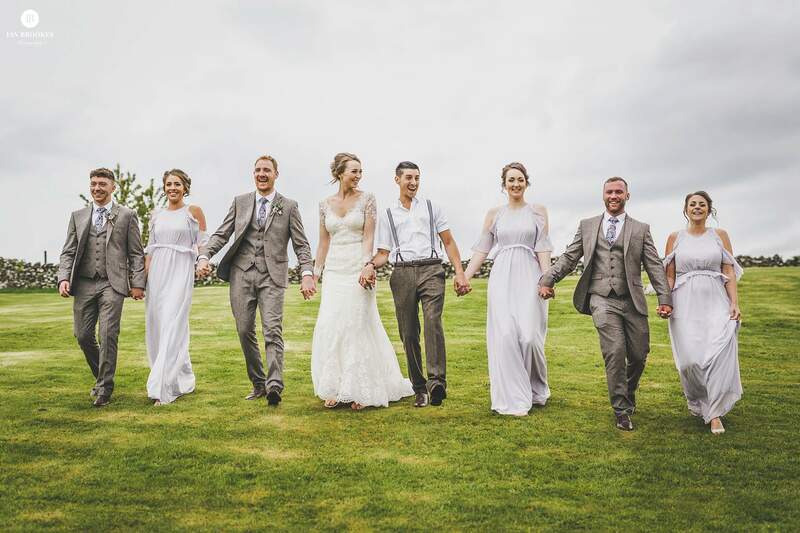 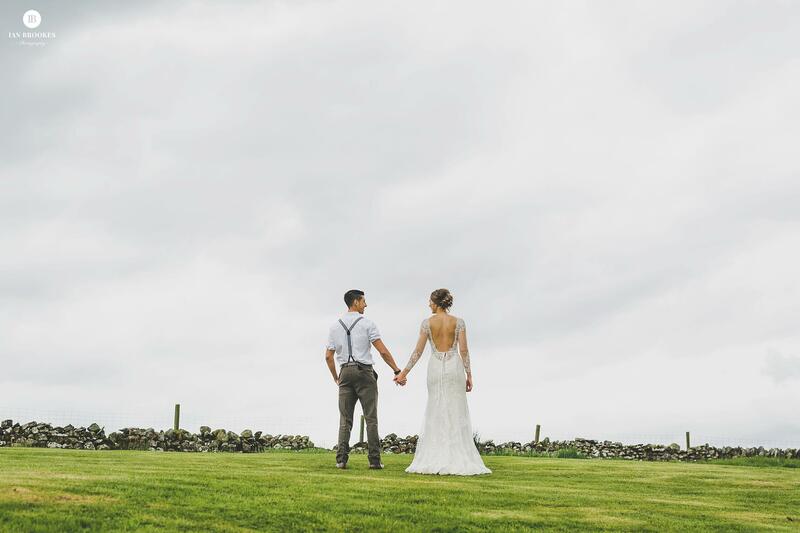 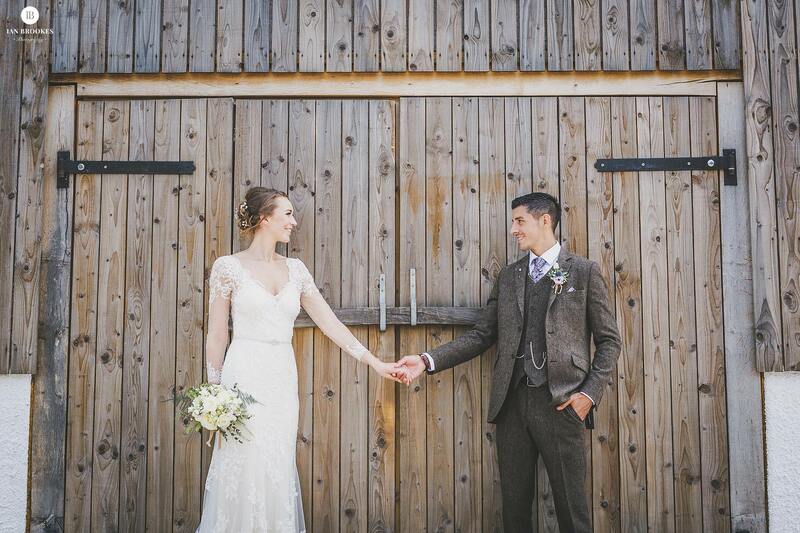 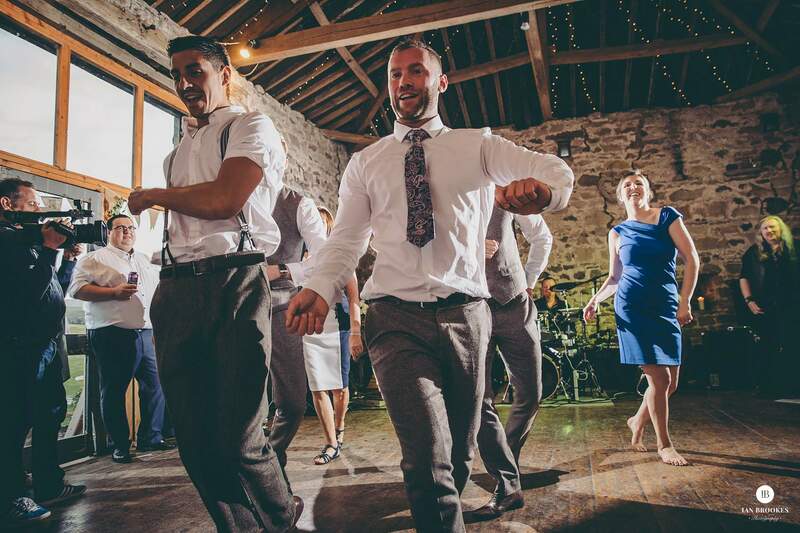 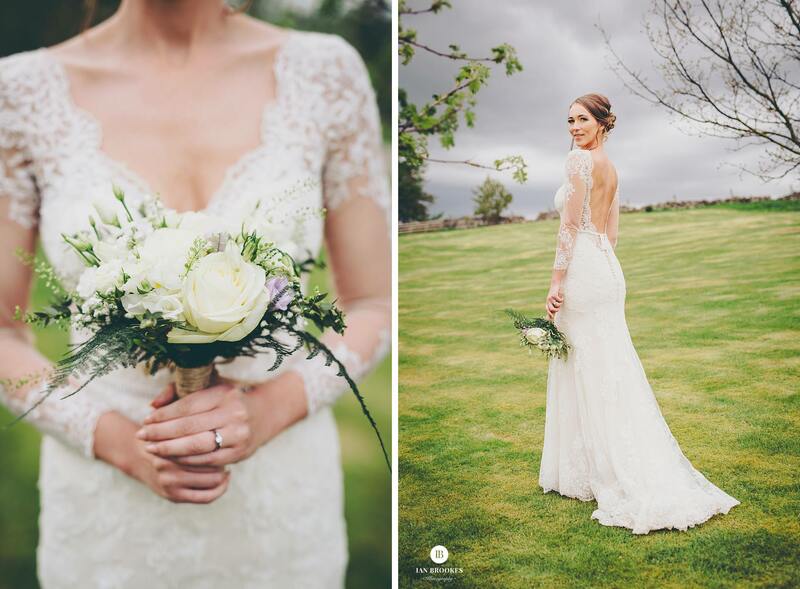 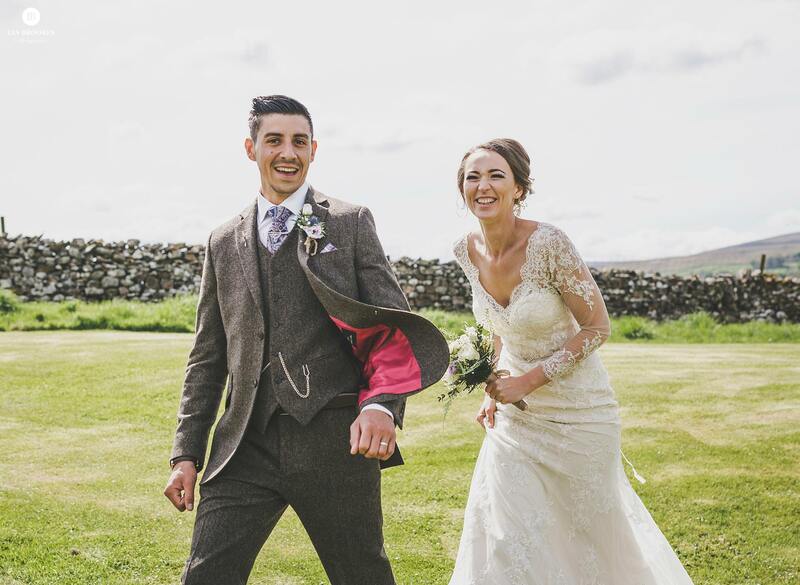 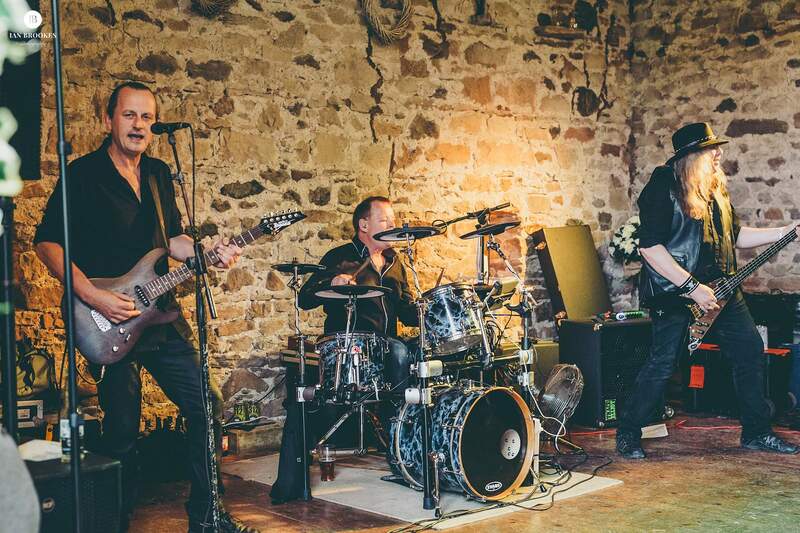 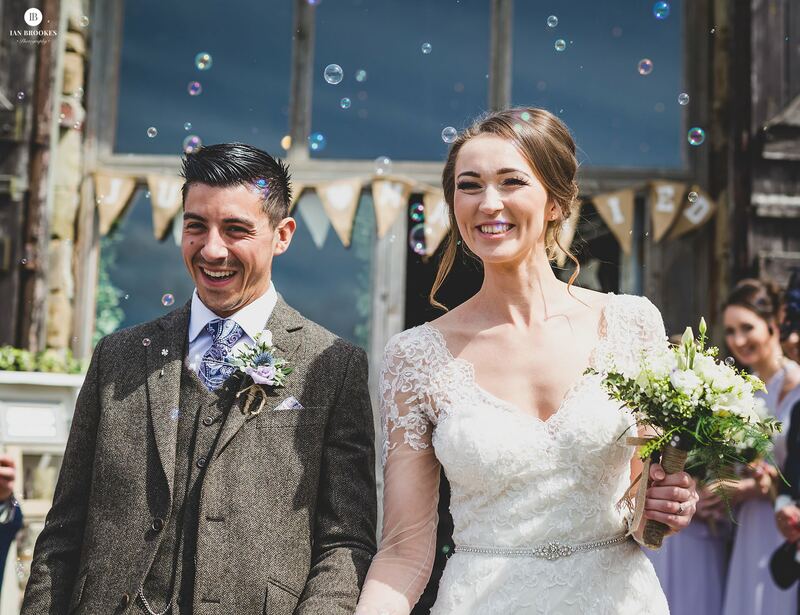 The coolest rustic Lake District Knipe Hall wedding! 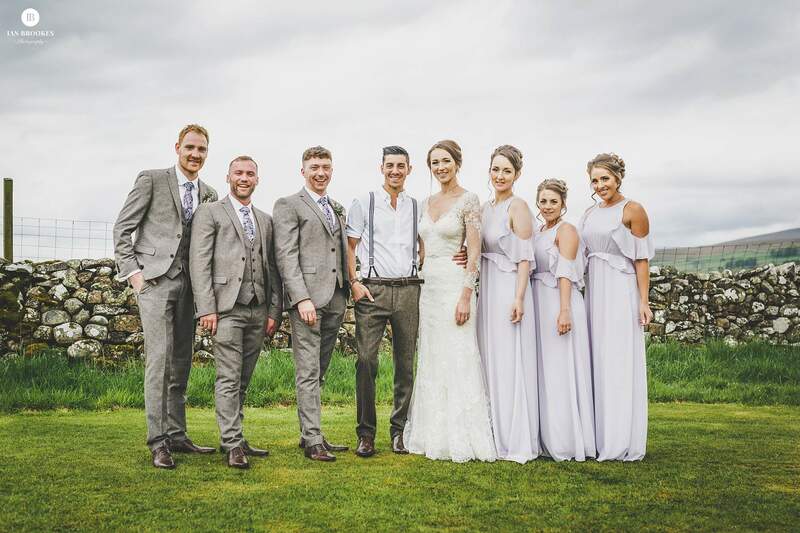 When I first met Cheryl and Bruce I just knew these guys were going to be different and their Knipe Hall wedding near Penrith knocked it out of the park! 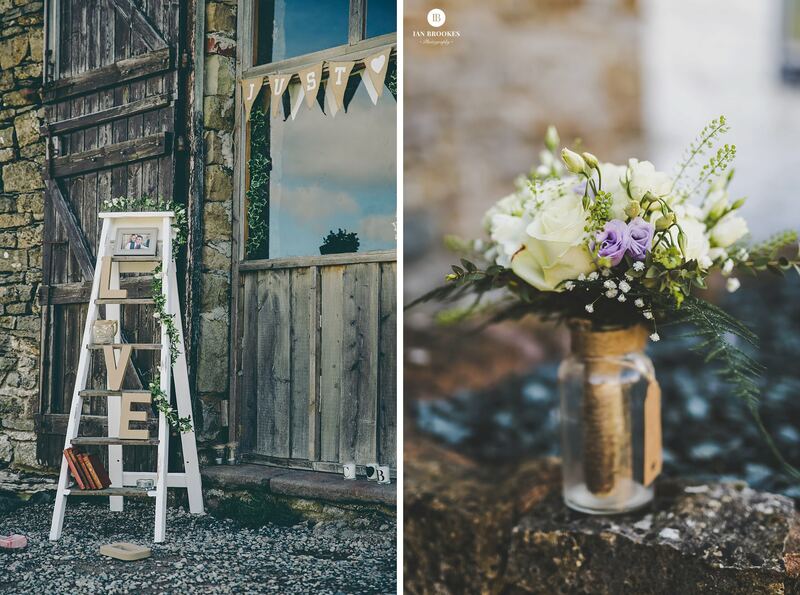 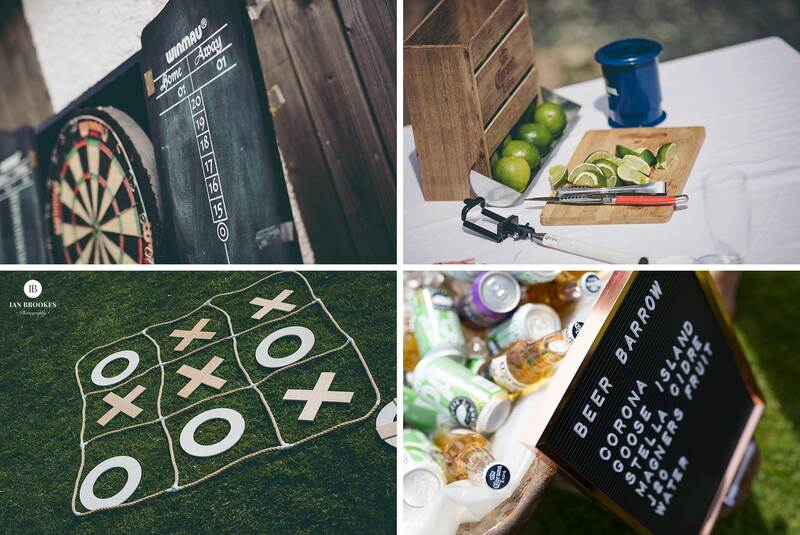 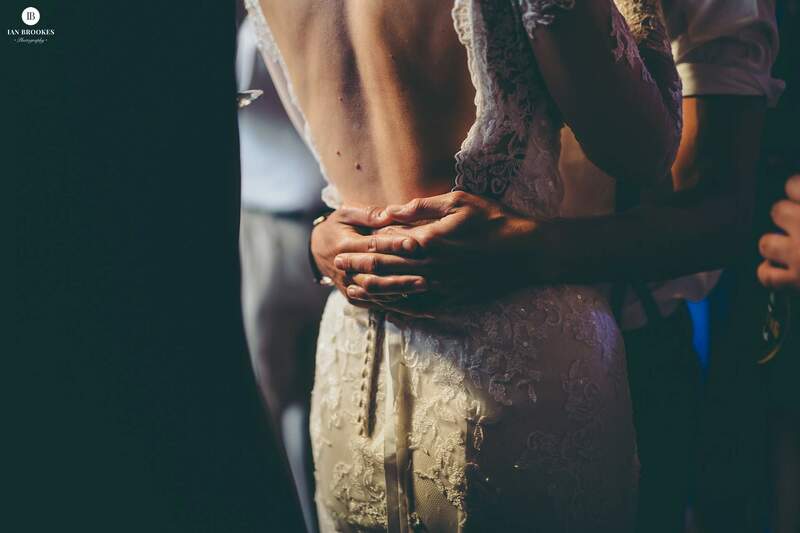 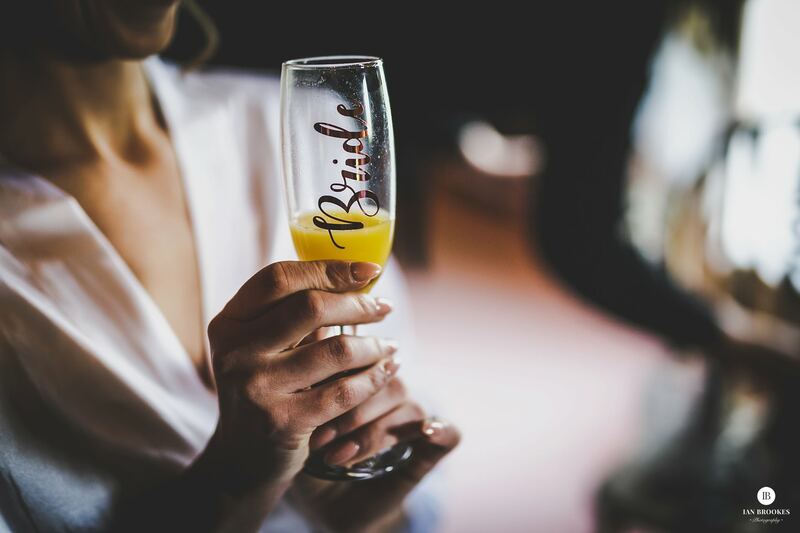 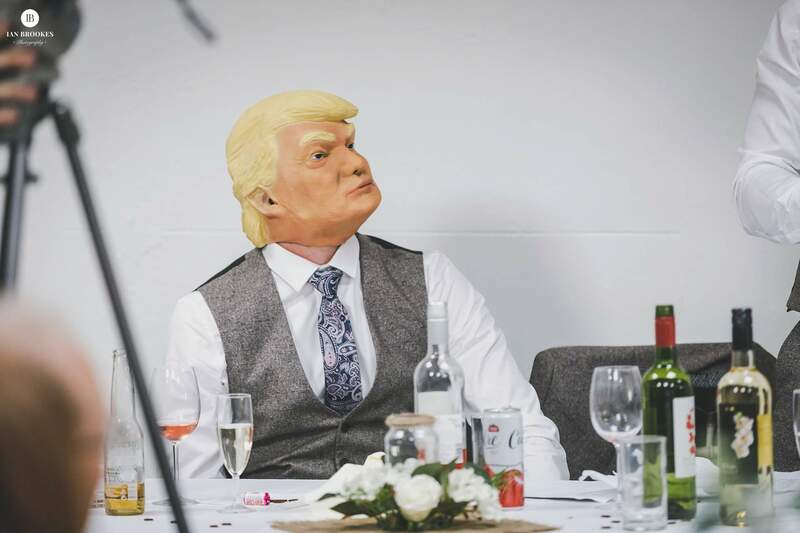 Right from the offer the location, venue and styling of the details really got my creative juices flowing. 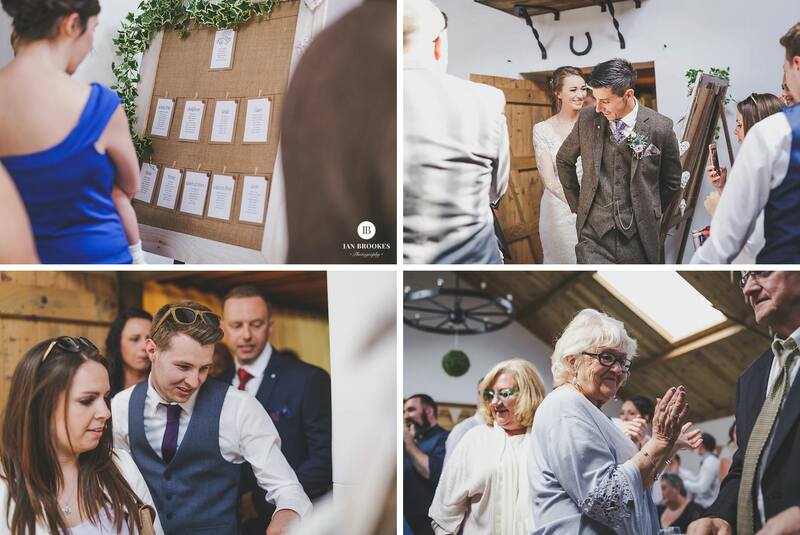 The oldy worldly interior lent so much atmosphere throughout the day and perfectly suited the excited bride and groom. 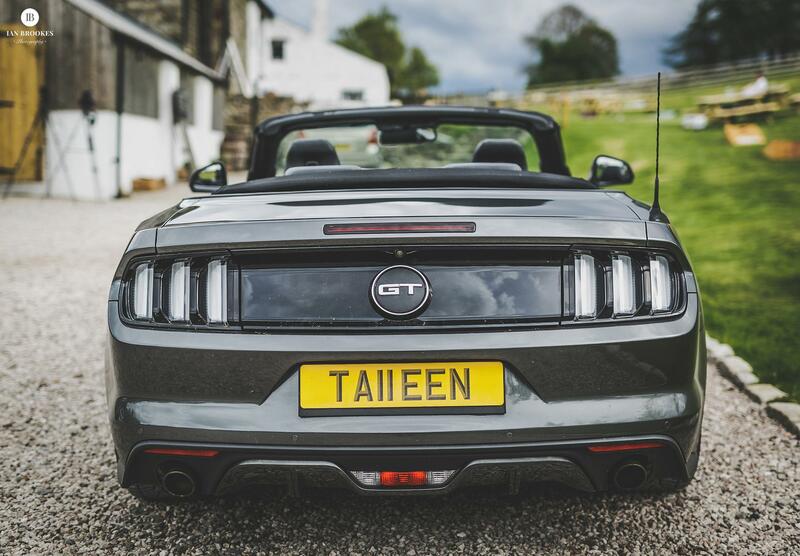 After some fun shots of the guys too with one amazing open topped Mustang car we had the wonderful ceremony with extra bits! 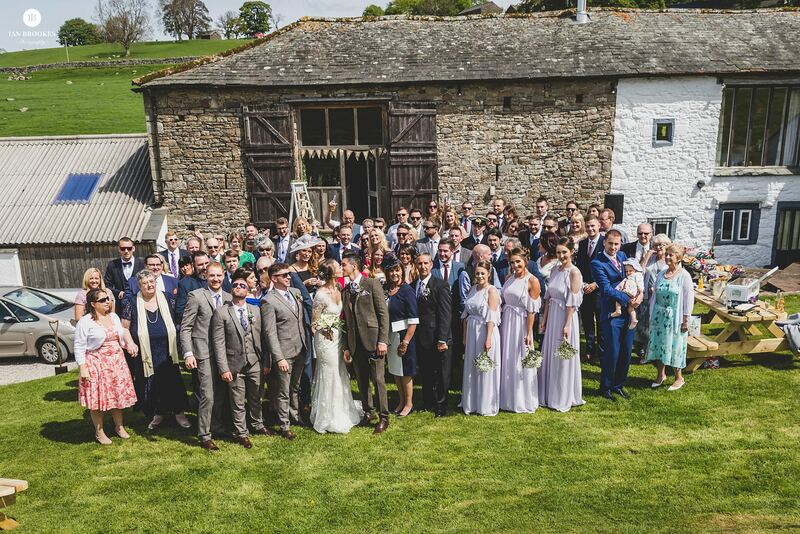 The a huge bubble and people filled exit with everyone waving furiously at the hovering drone! 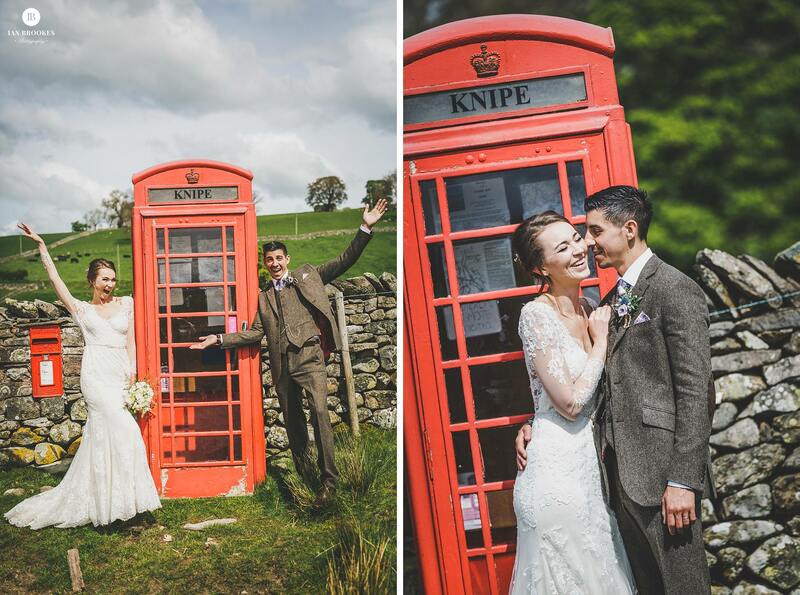 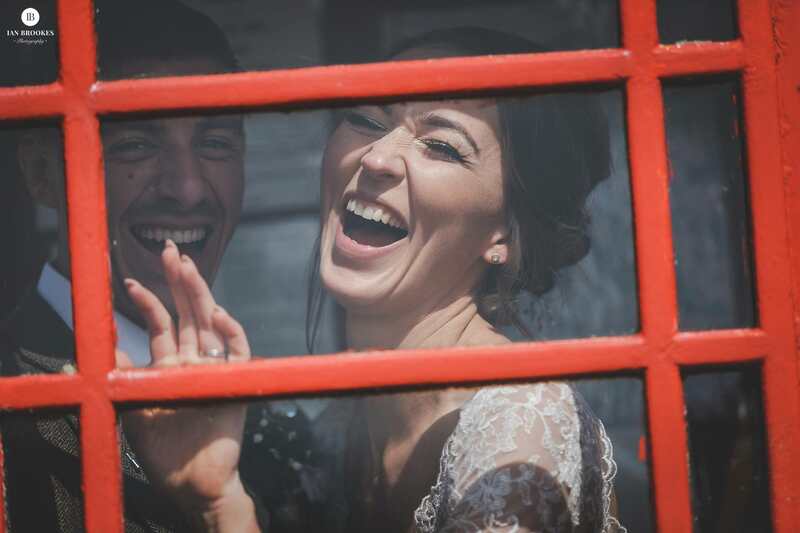 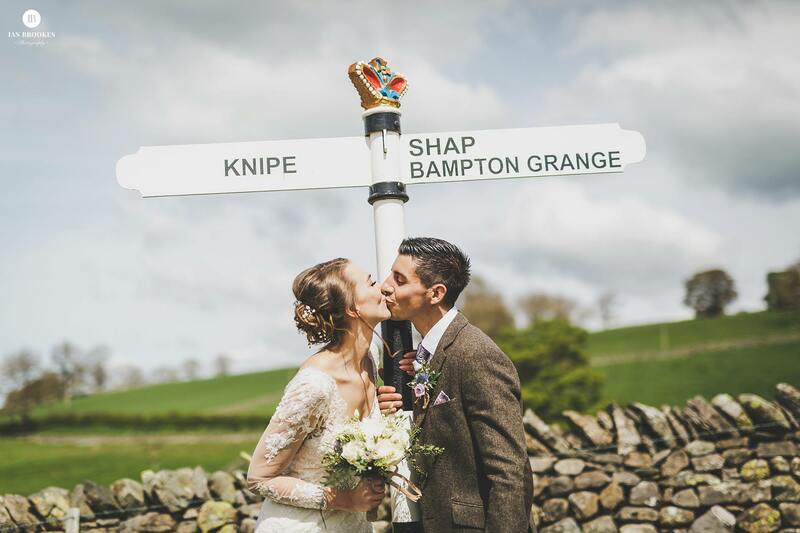 I whisked the bride and groom away for cool shots near the famous red telephone box and Knipe Hall sign while the guests took advantage of all the outdoor games on offer, even darts… 180!! 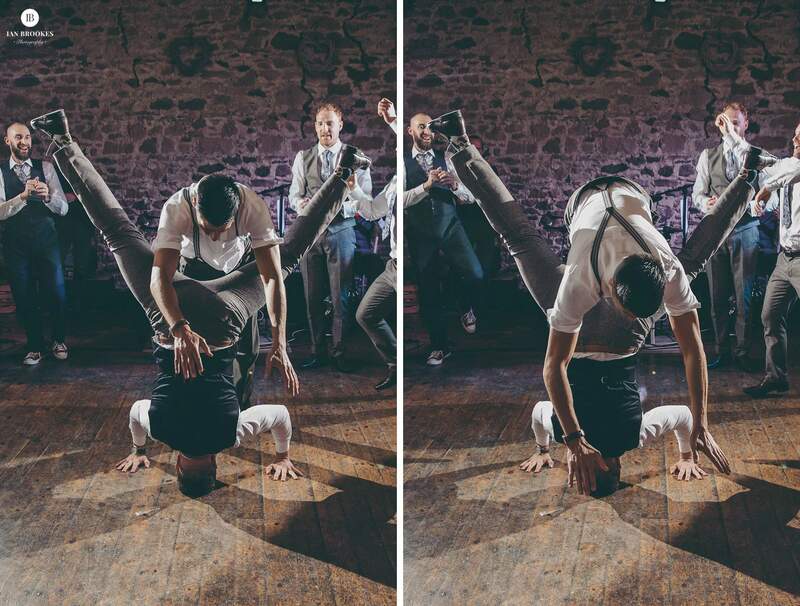 After the fun and energy of the speeches we headed out again to capture the best acoustic music and a guests limbo competition, yes I do not lie. 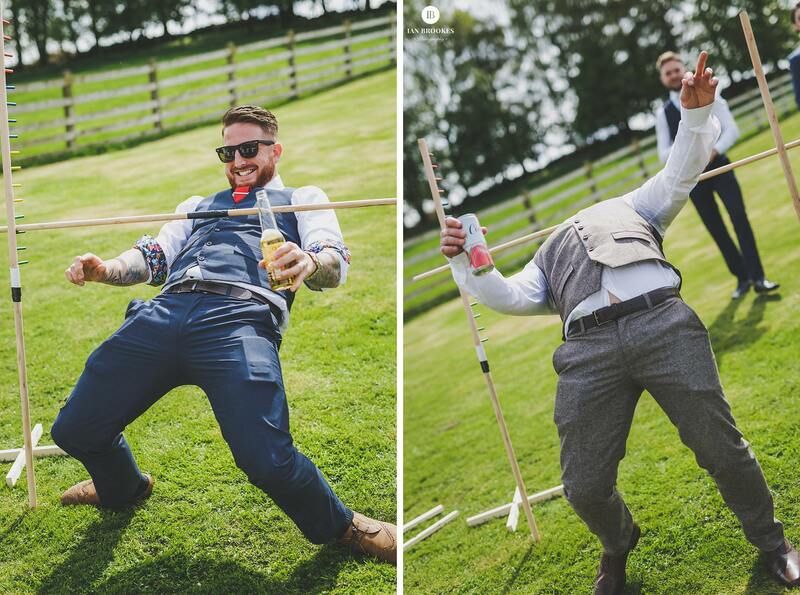 I was amazed at how capable some were, that stick went lower and lower and those guys just nailed it!